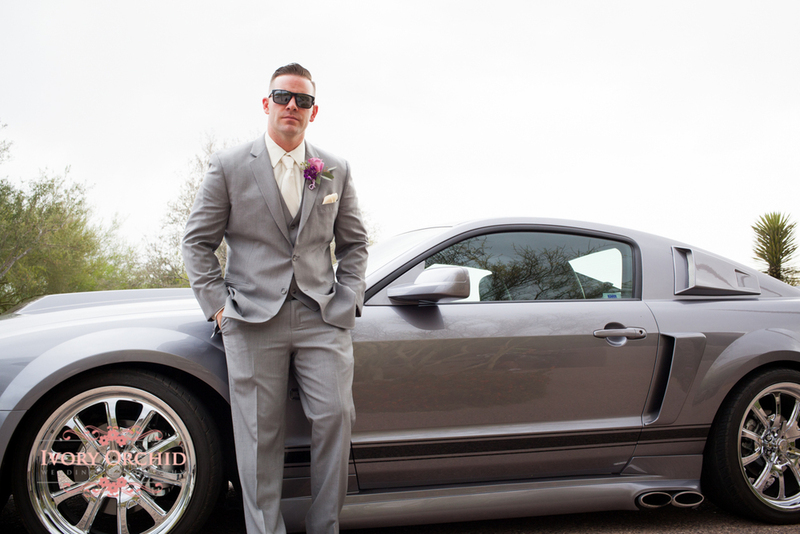 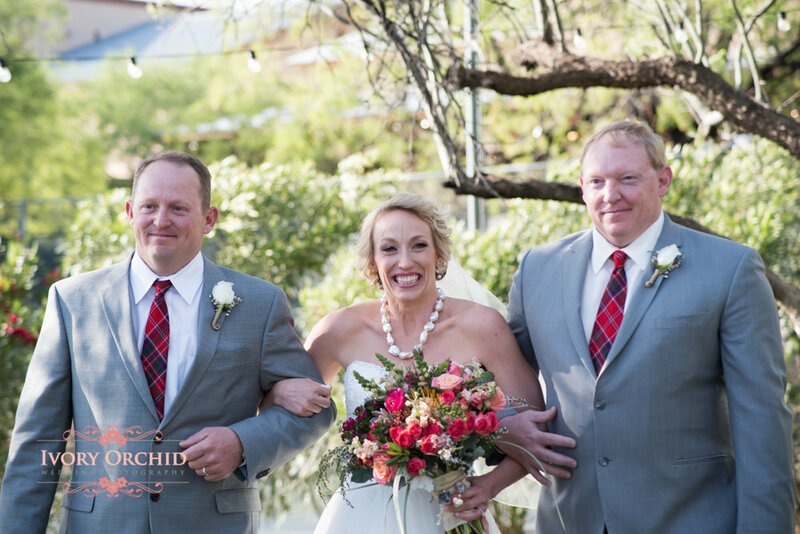 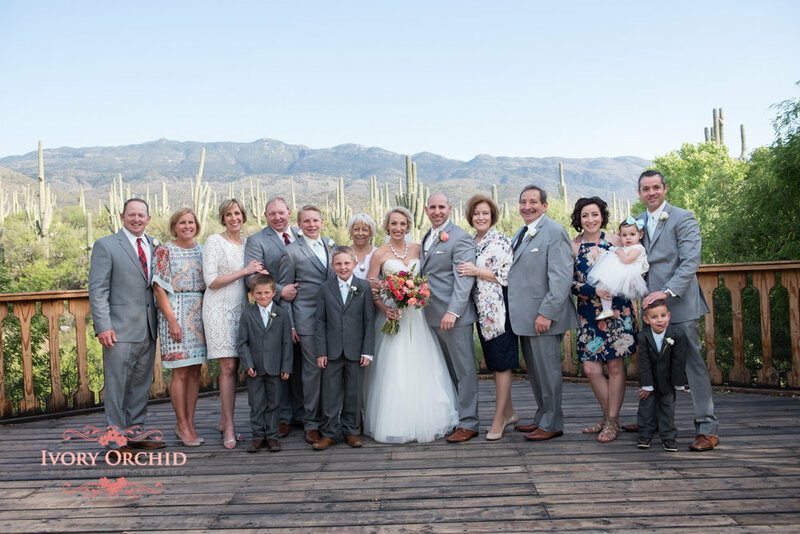 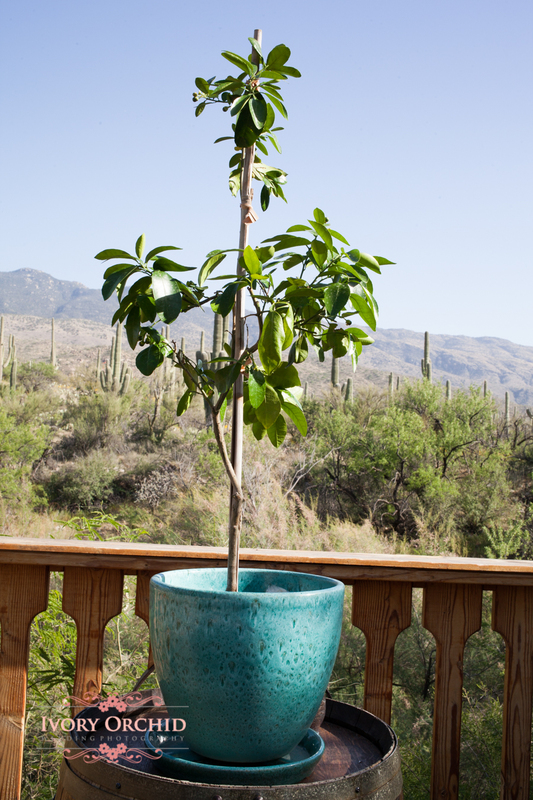 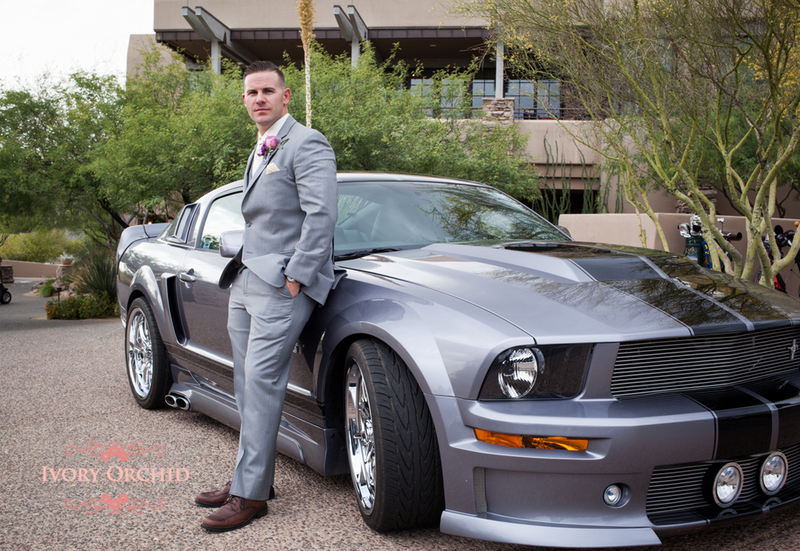 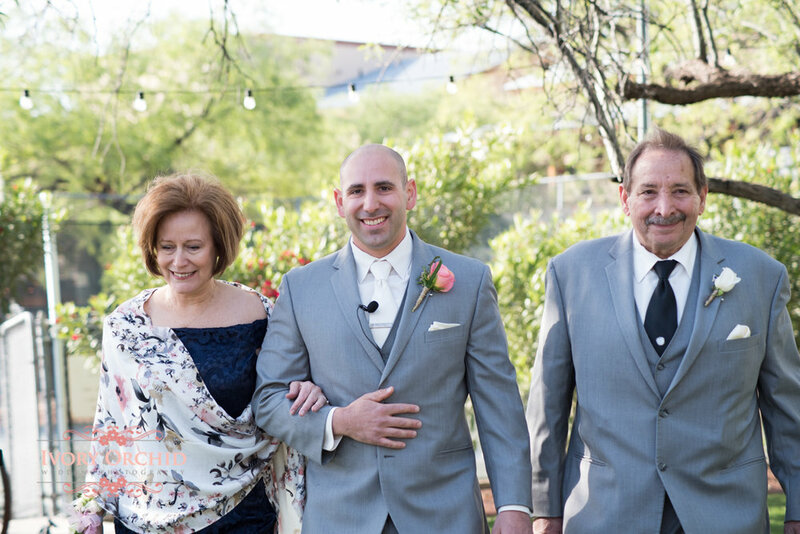 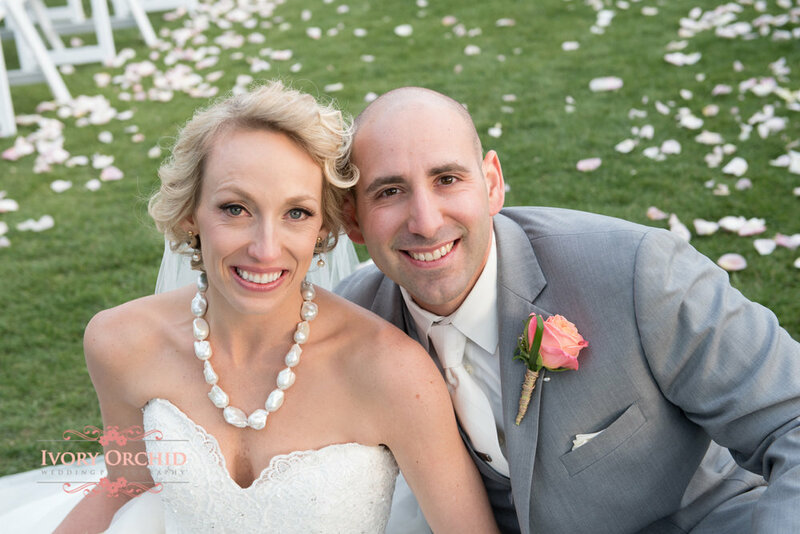 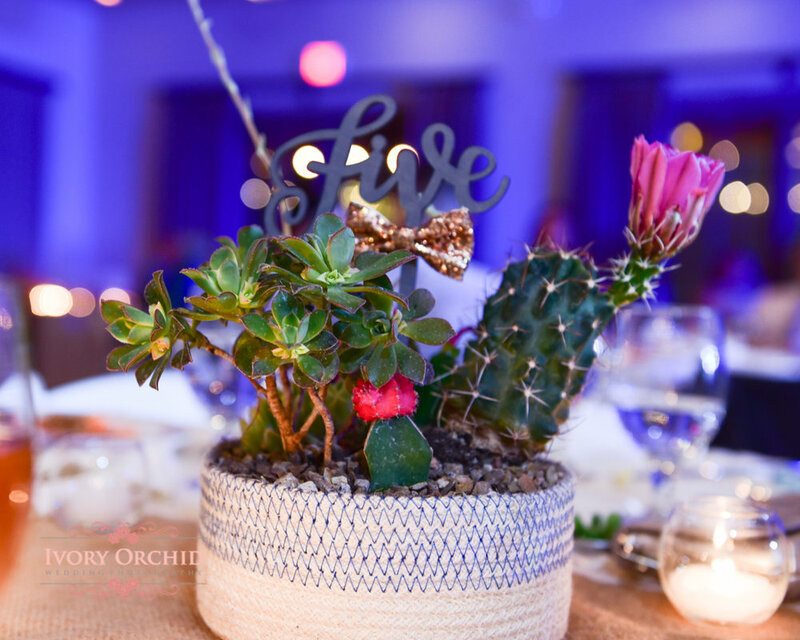 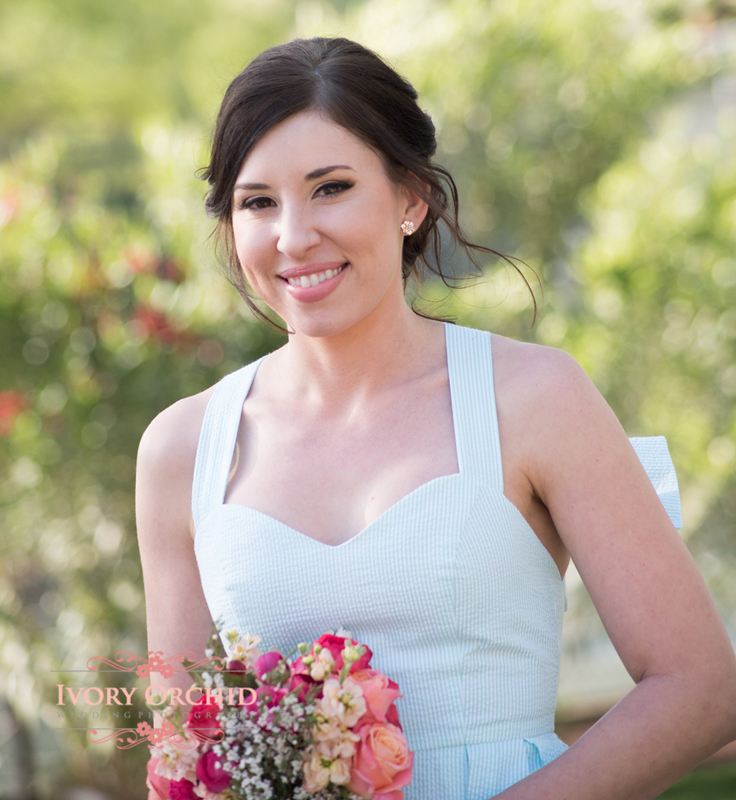 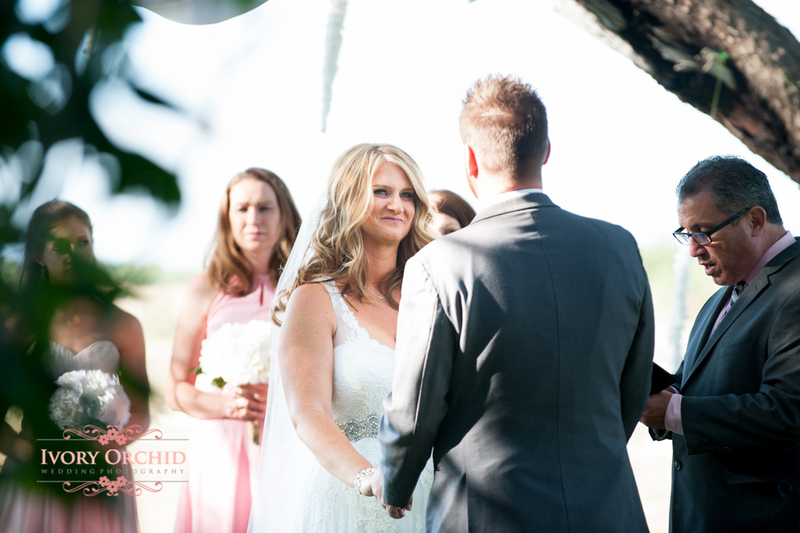 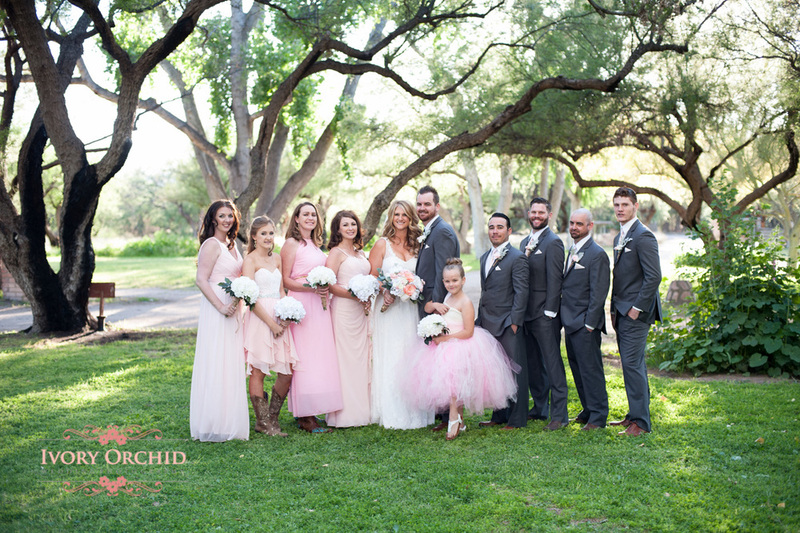 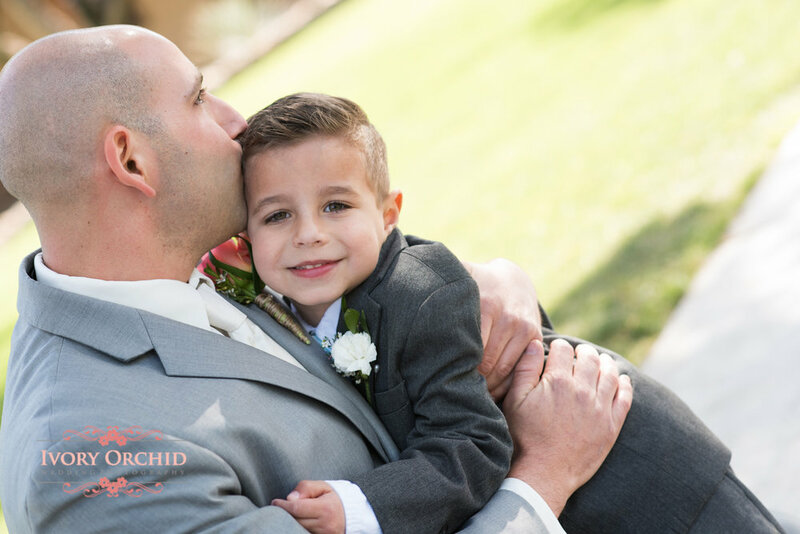 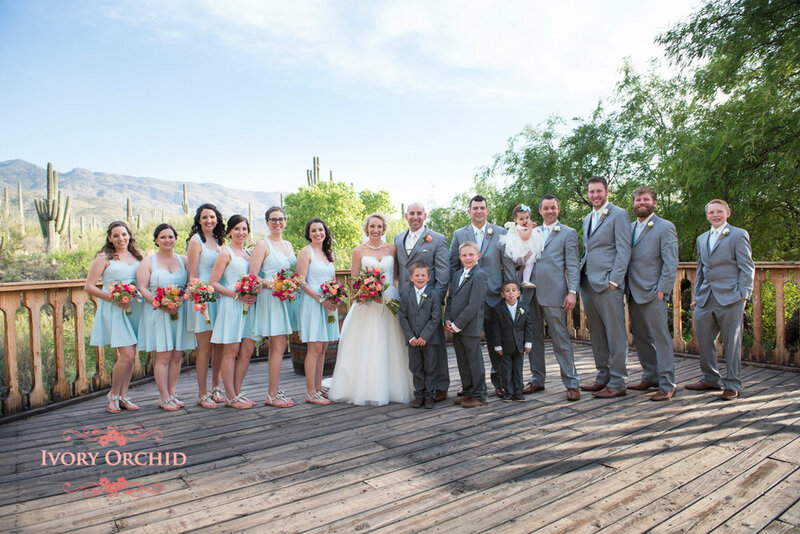 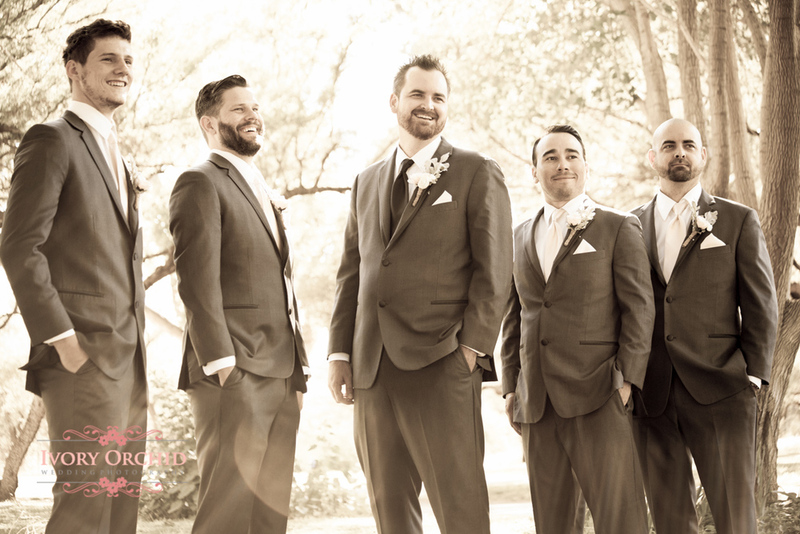 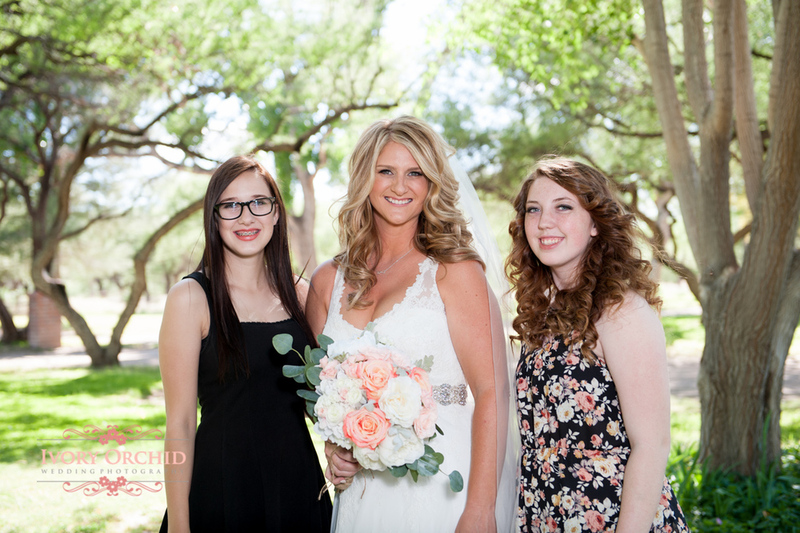 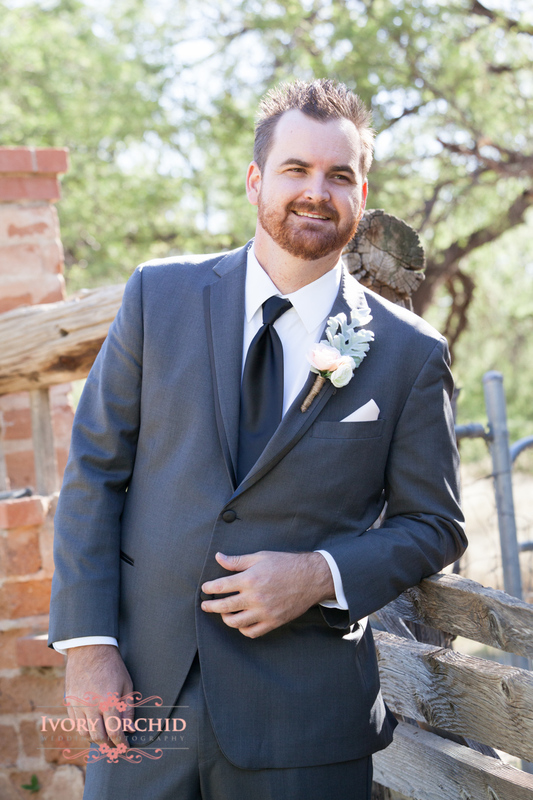 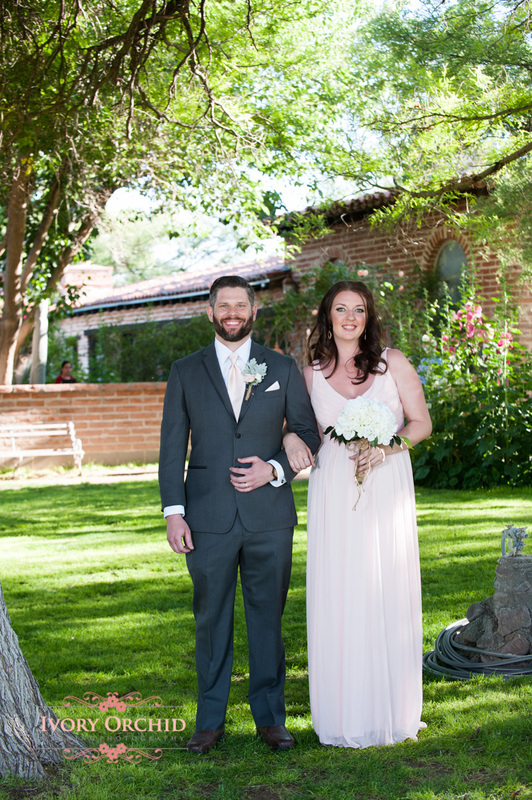 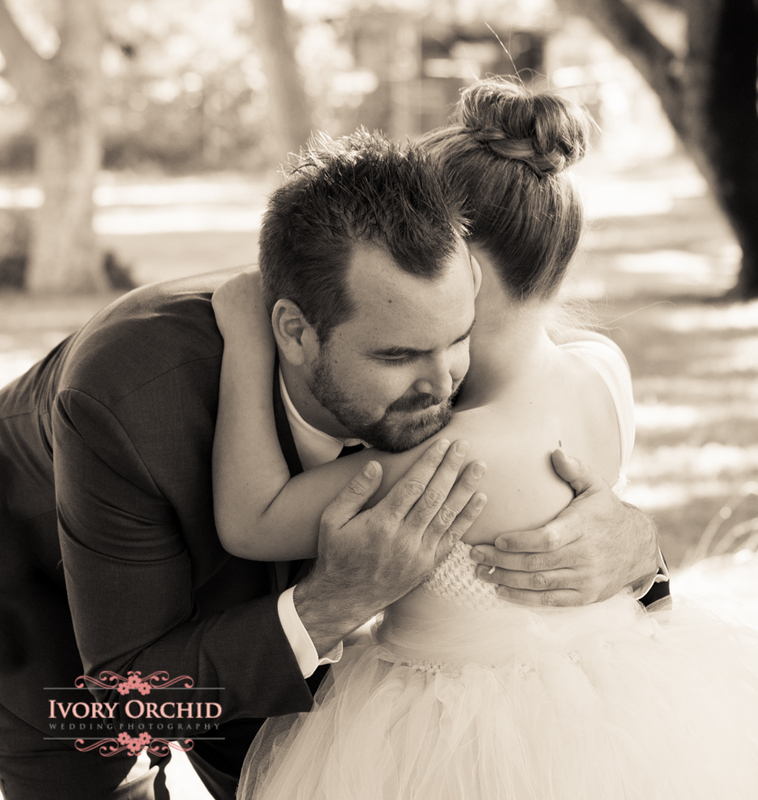 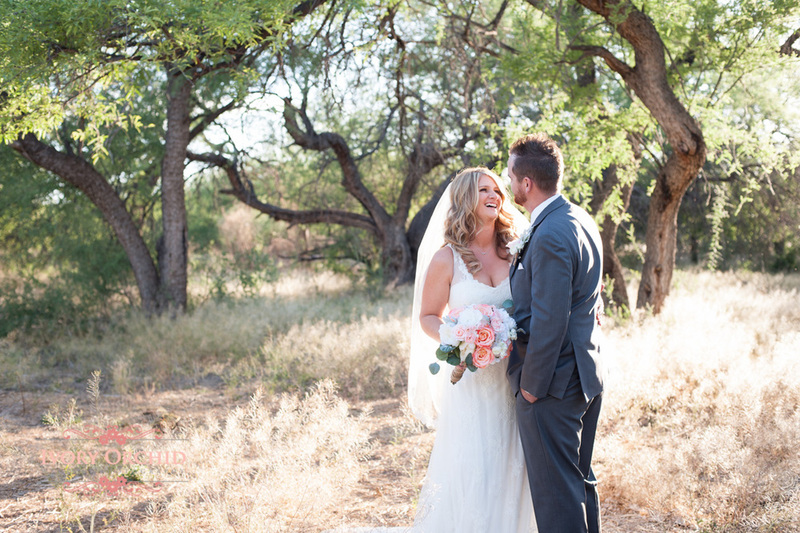 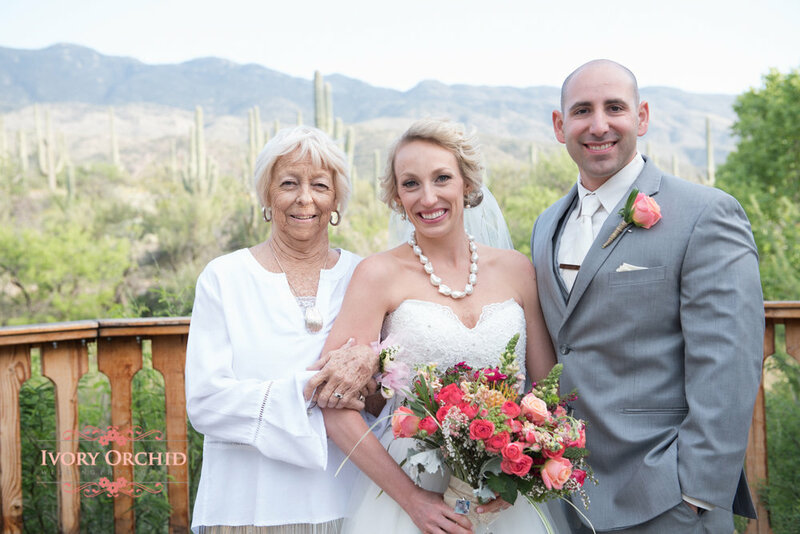 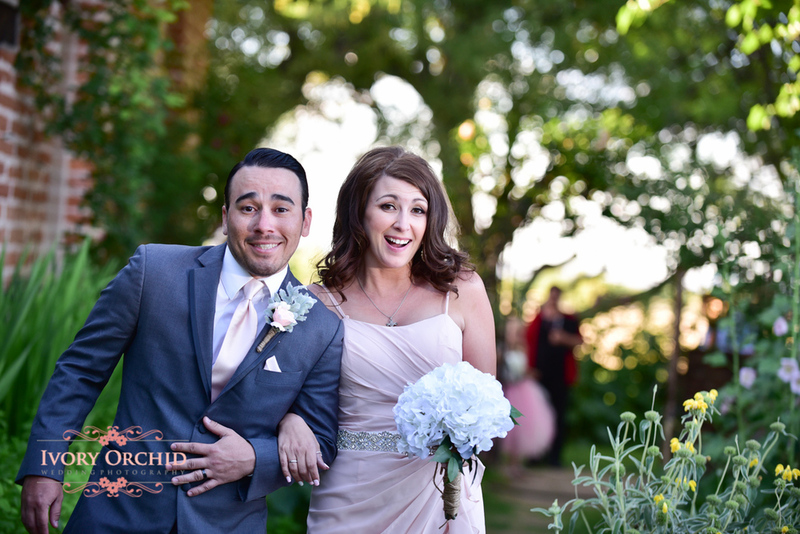 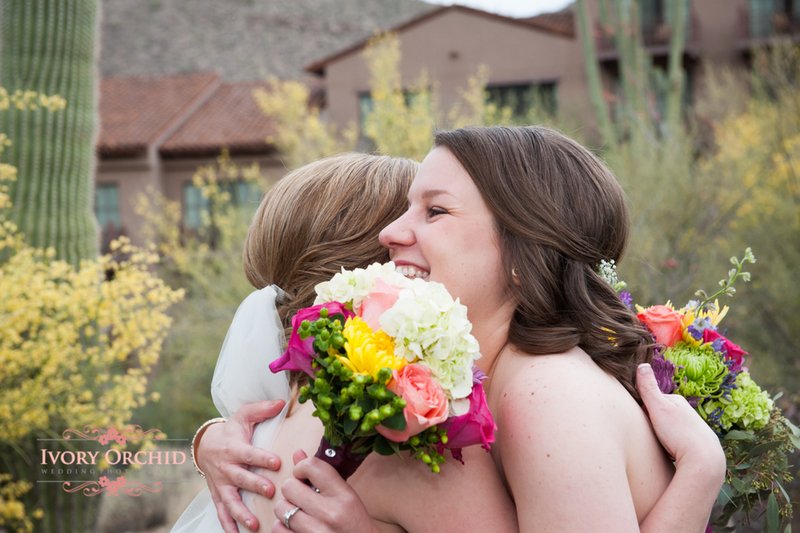 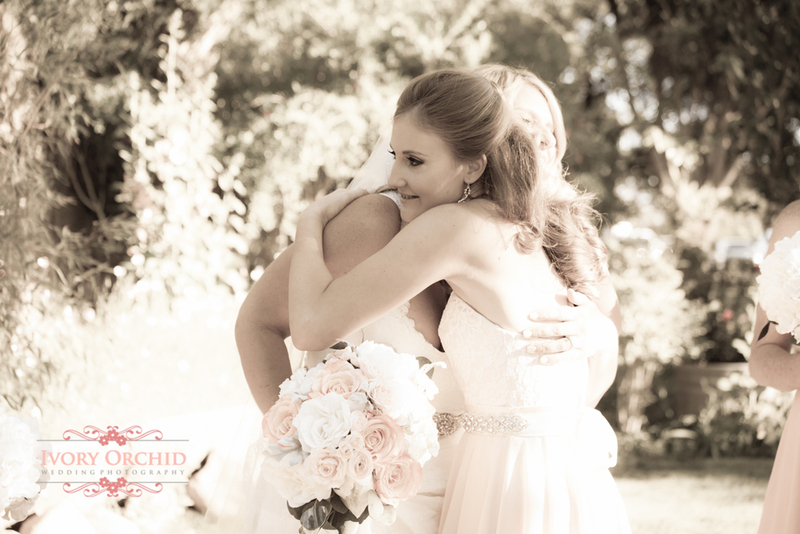 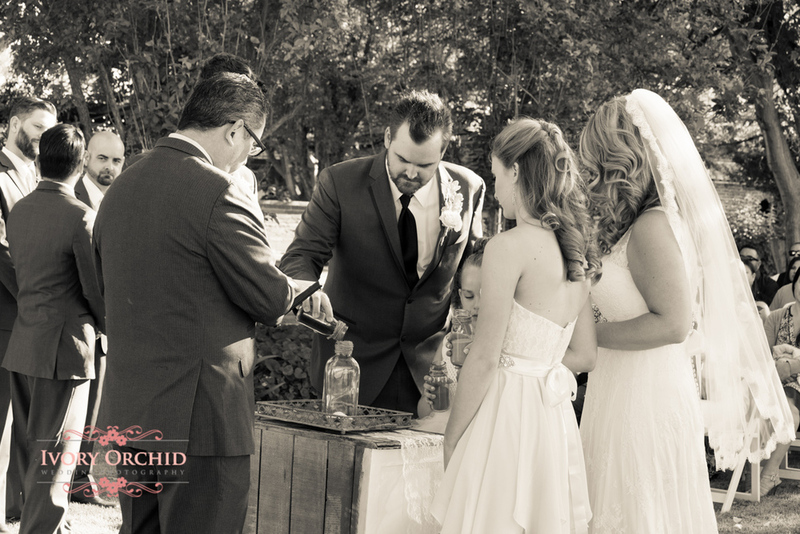 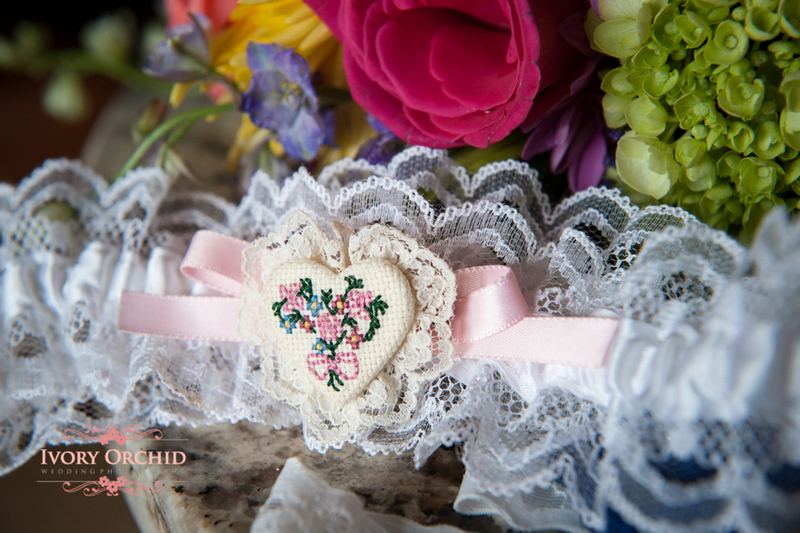 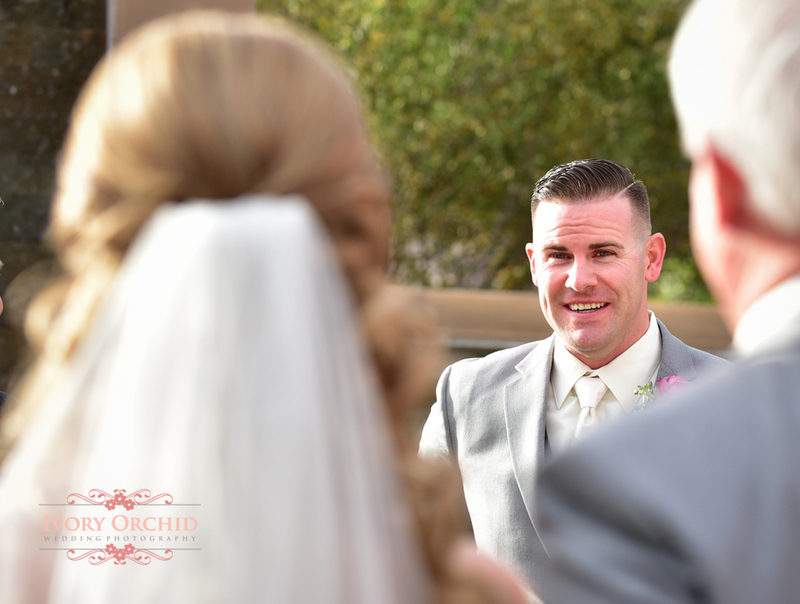 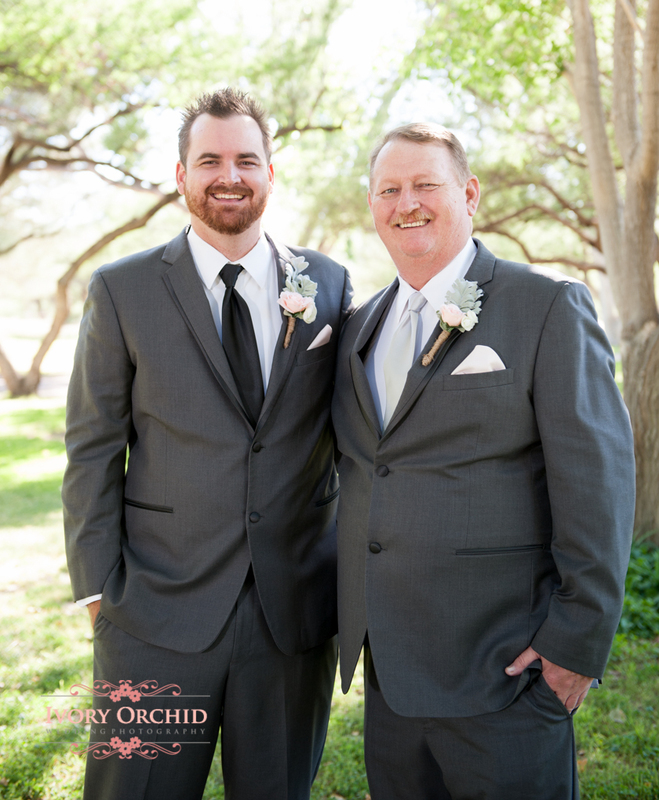 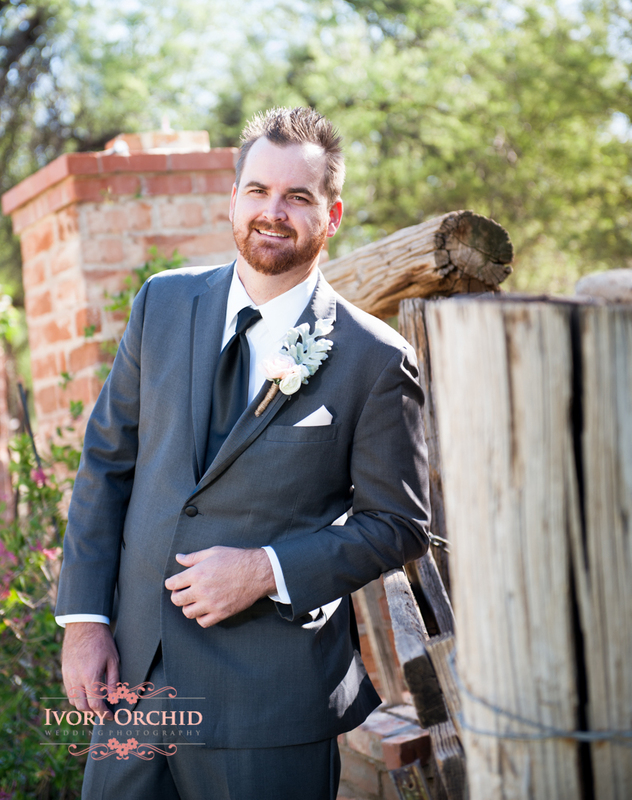 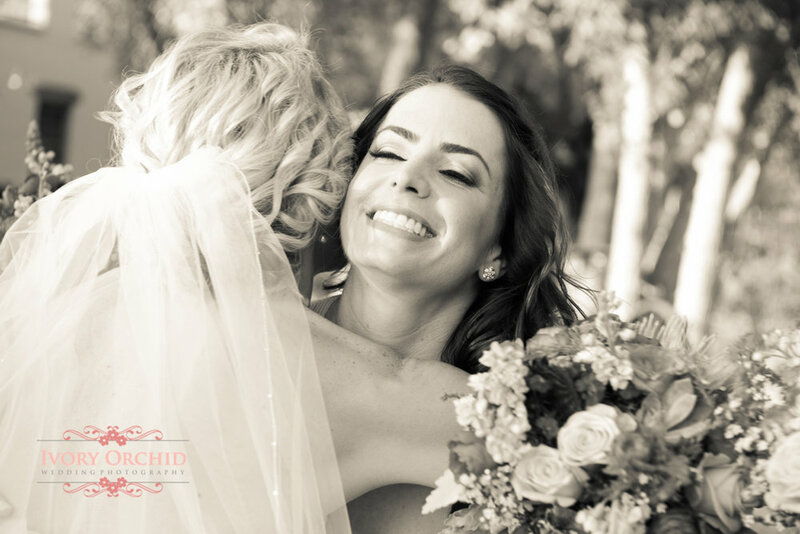 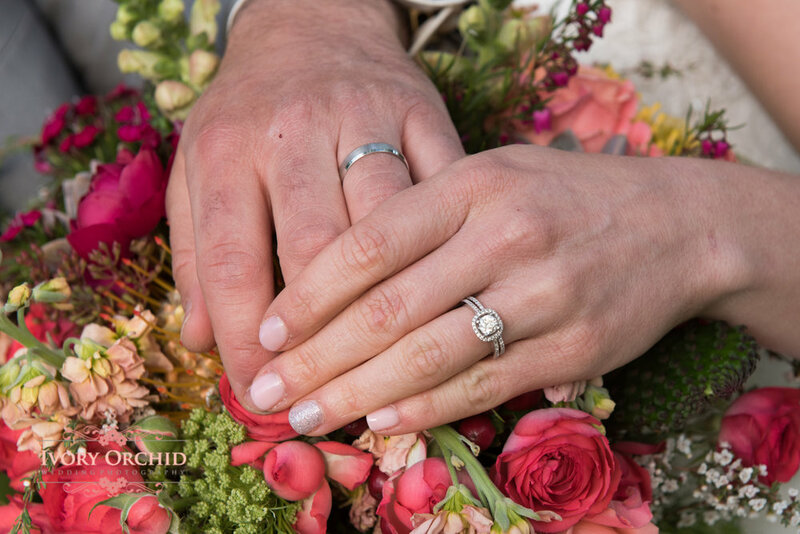 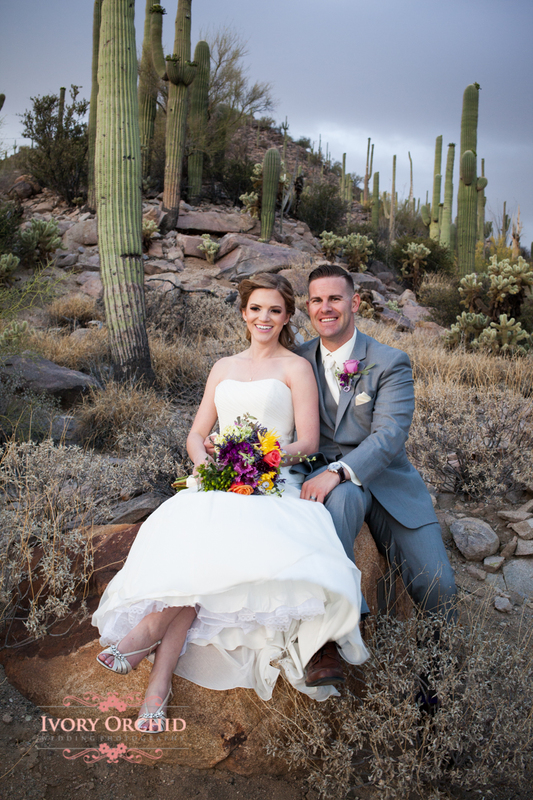 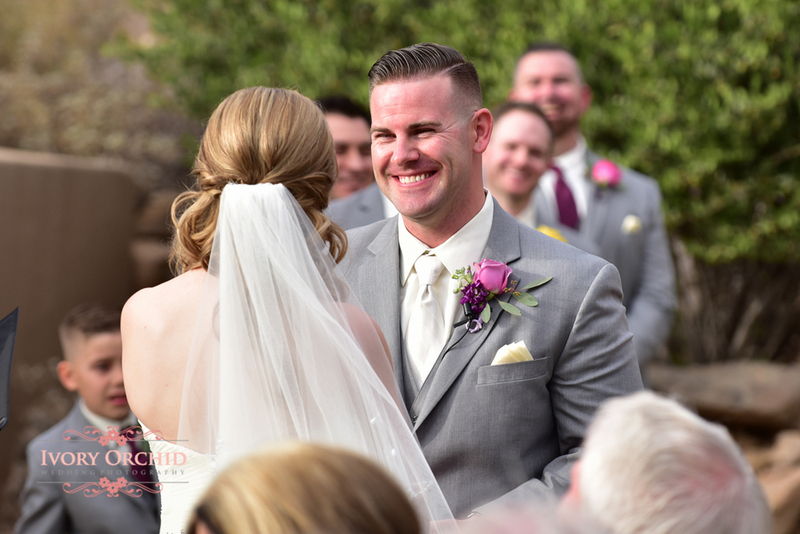 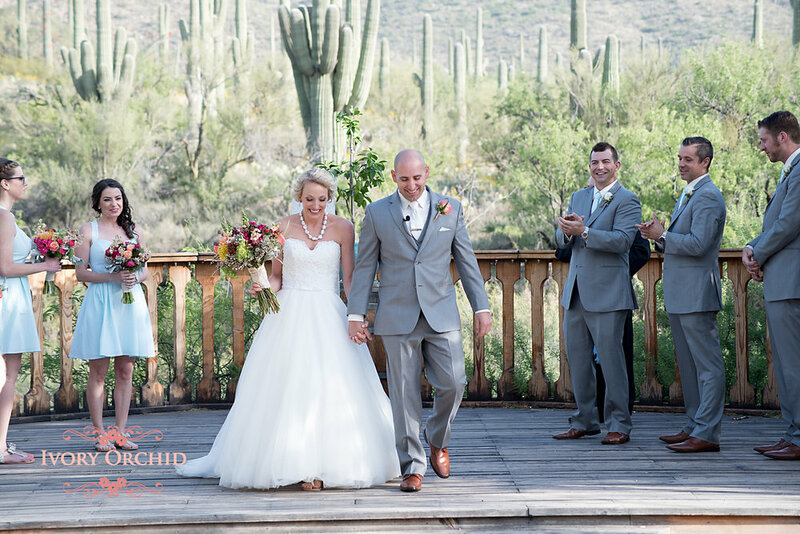 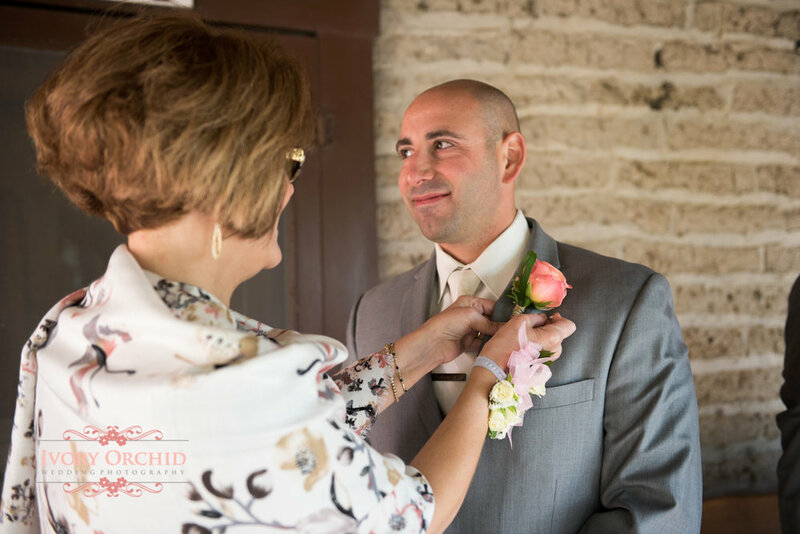 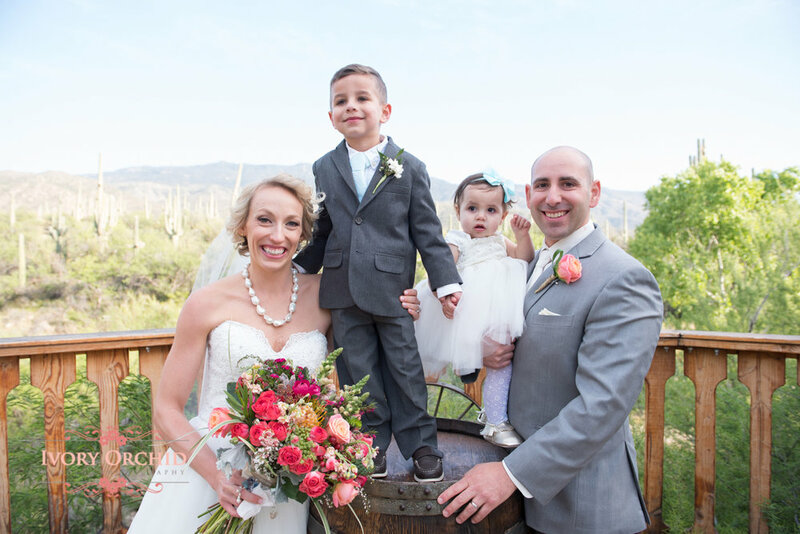 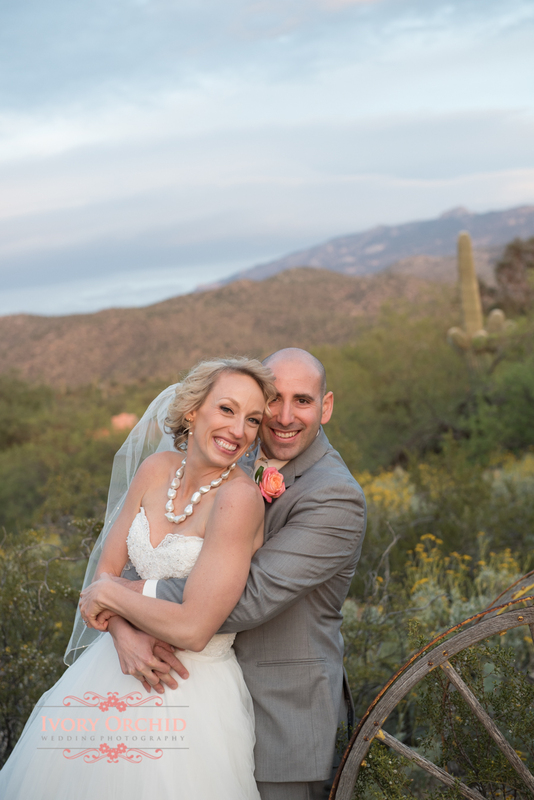 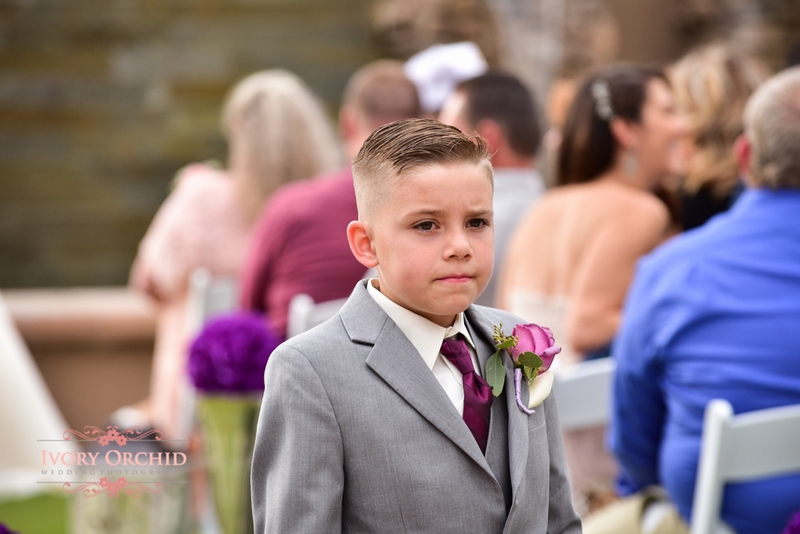 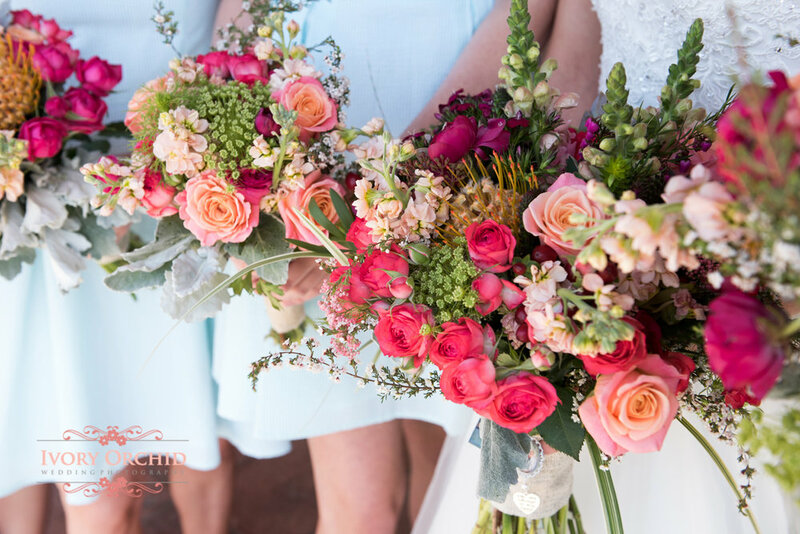 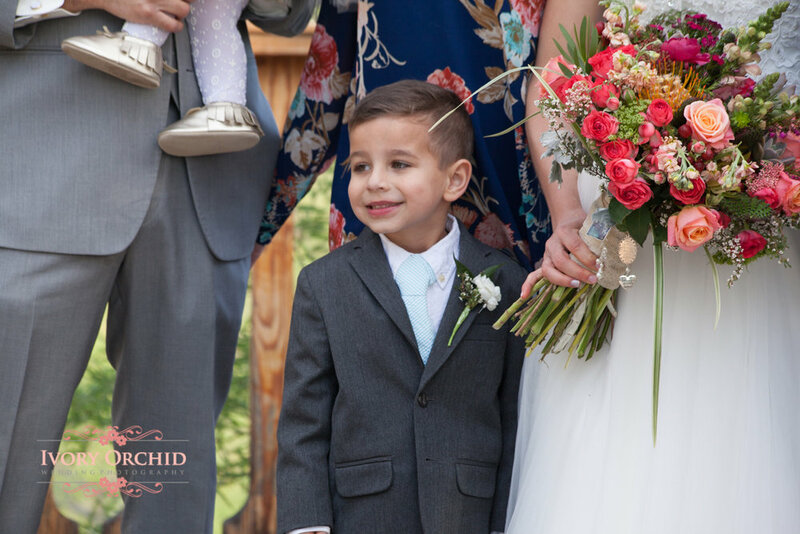 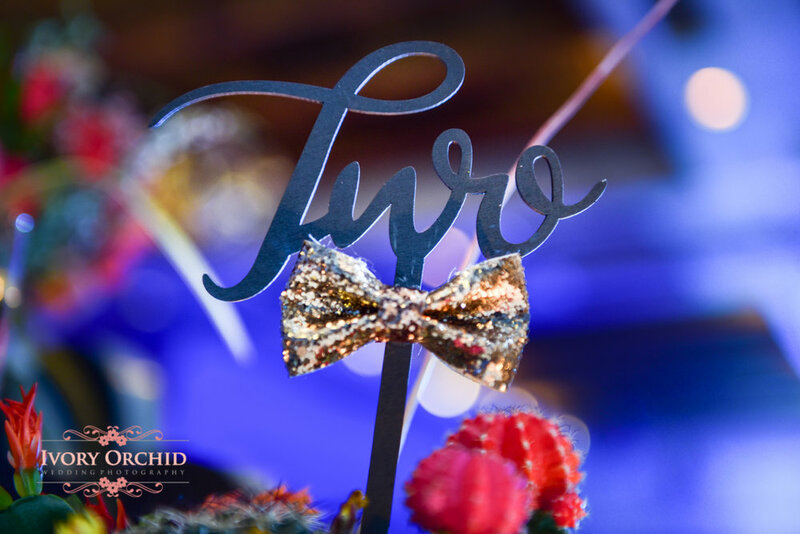 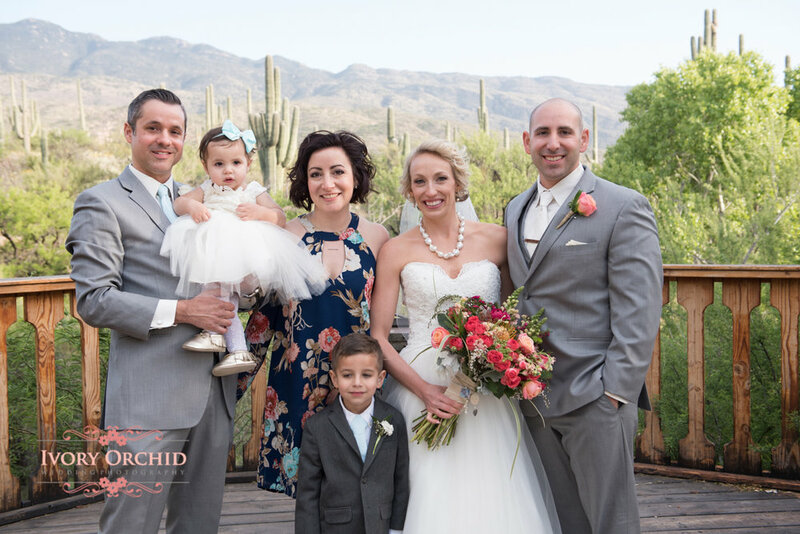 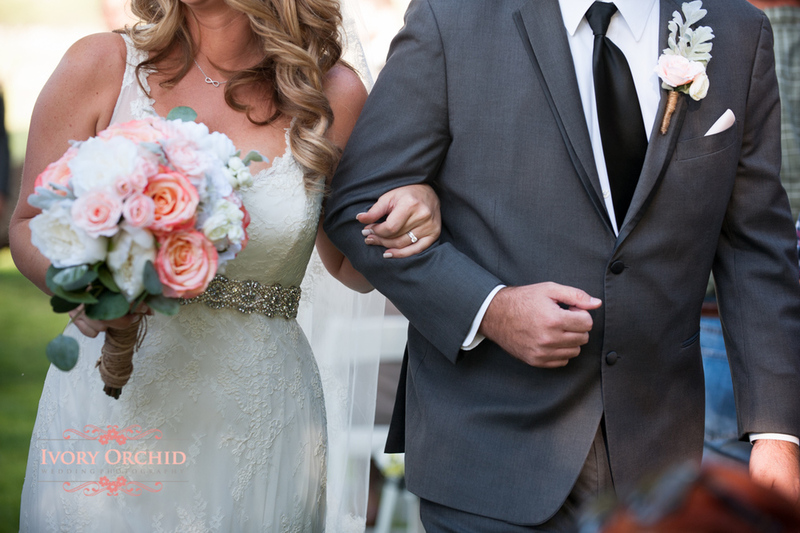 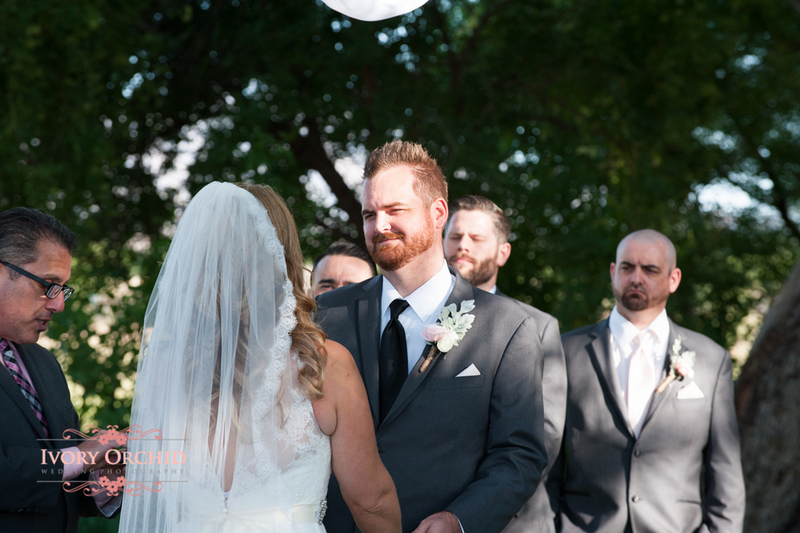 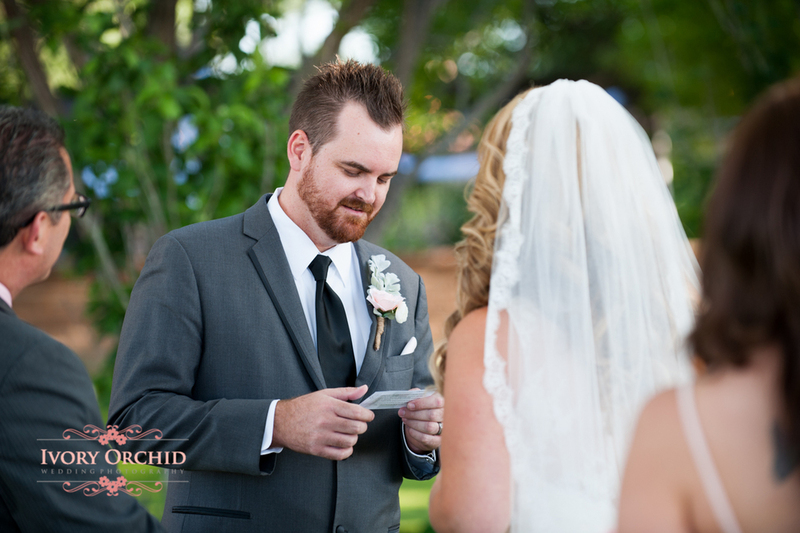 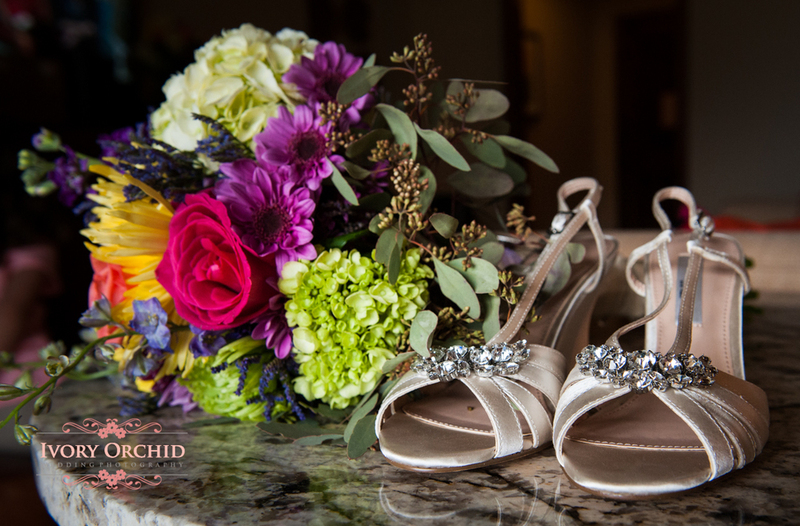 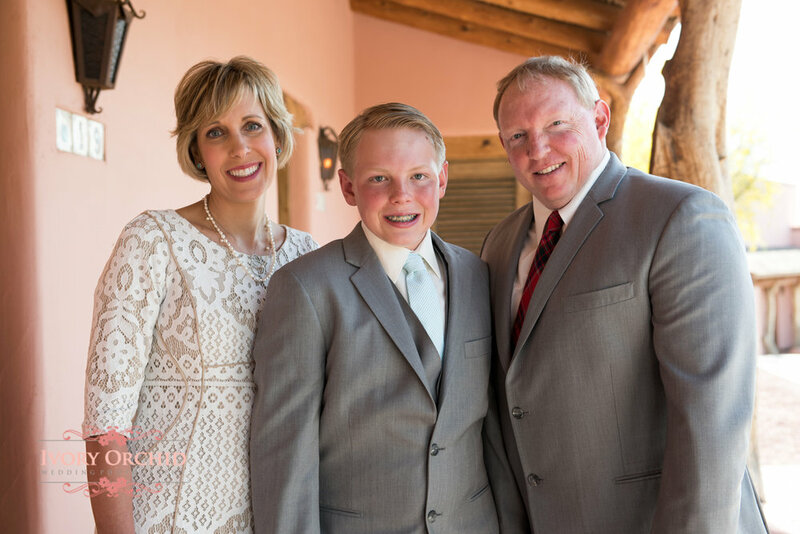 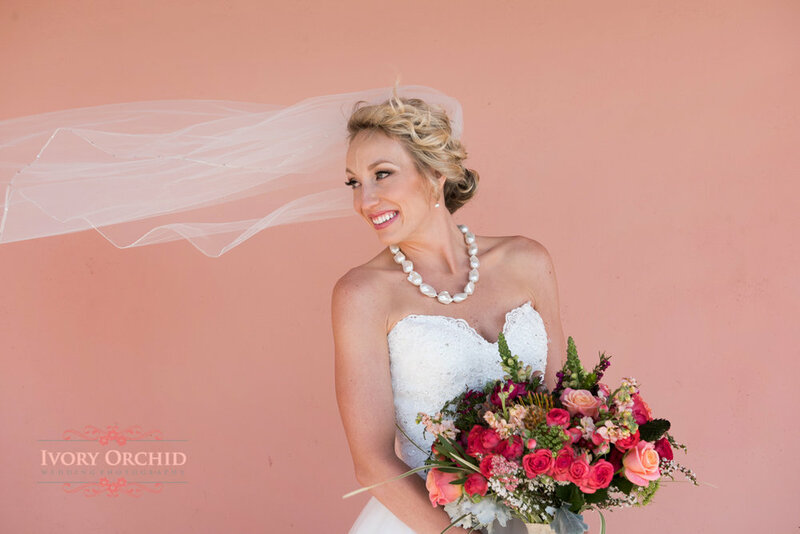 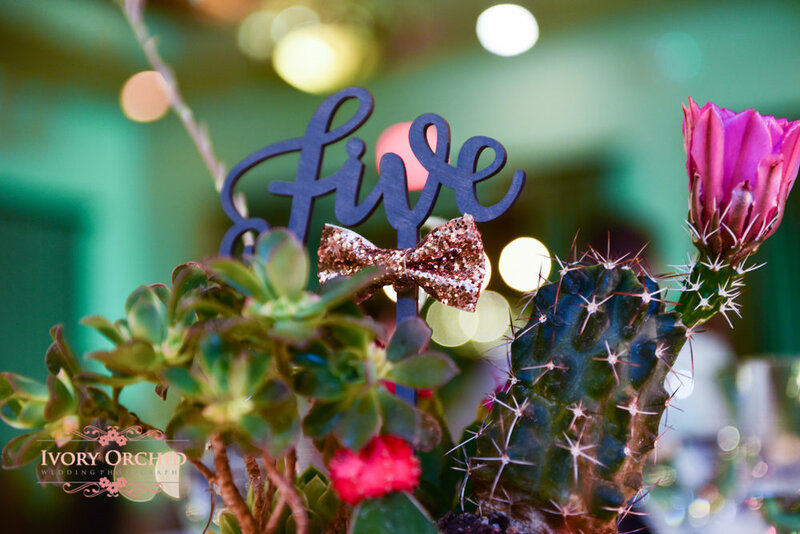 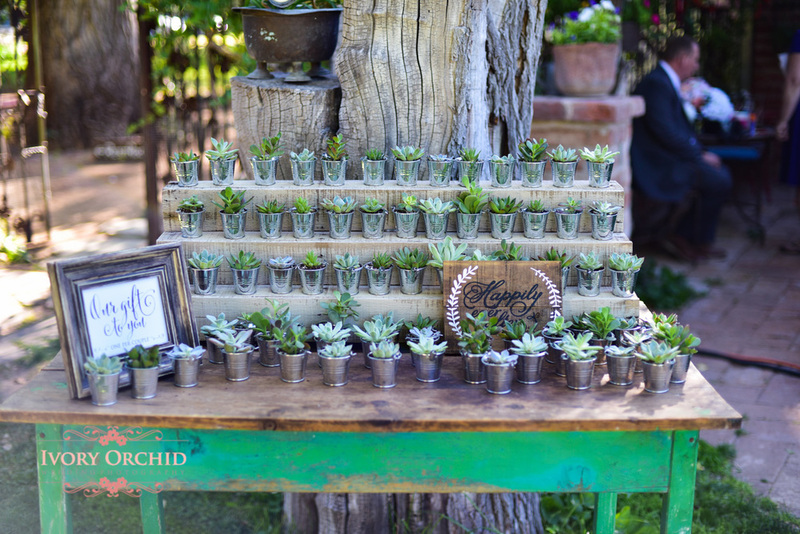 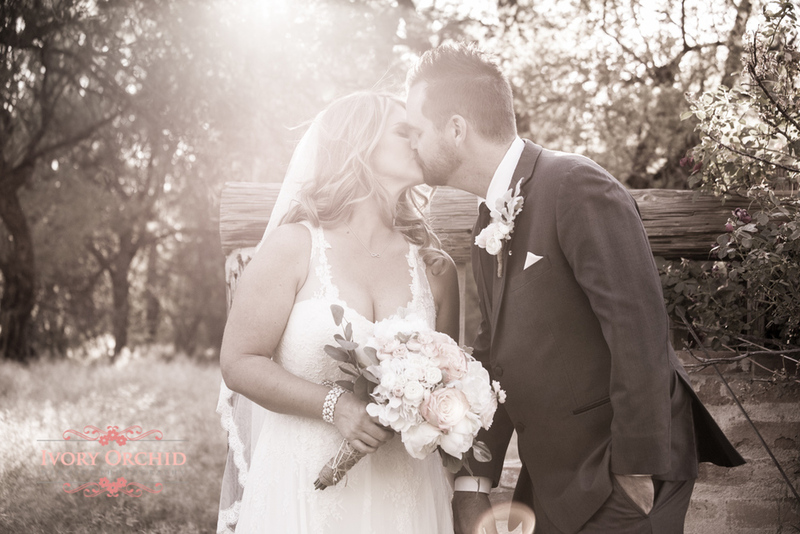 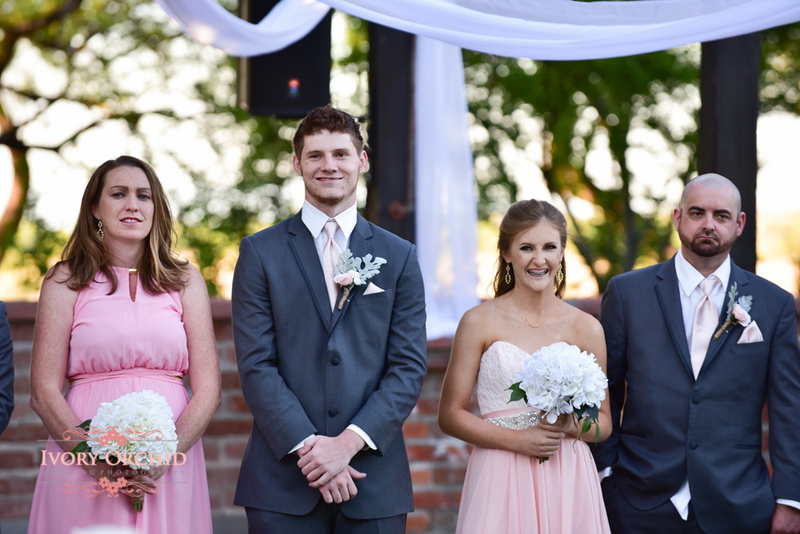 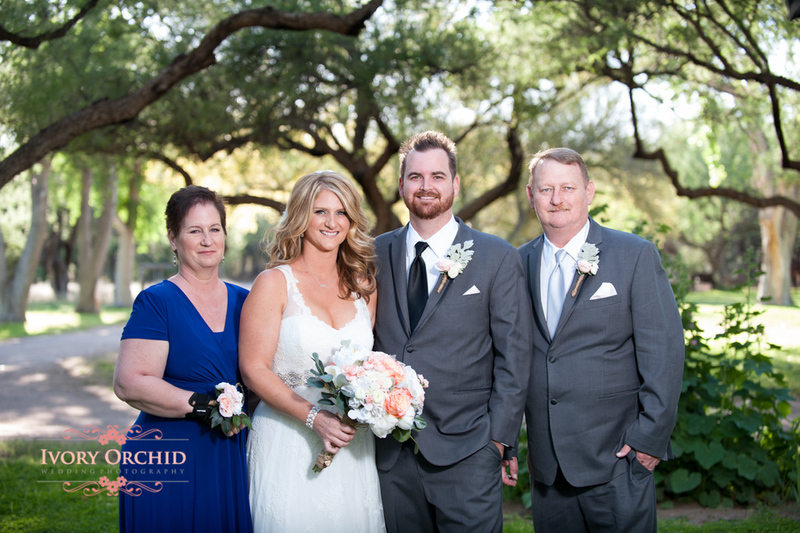 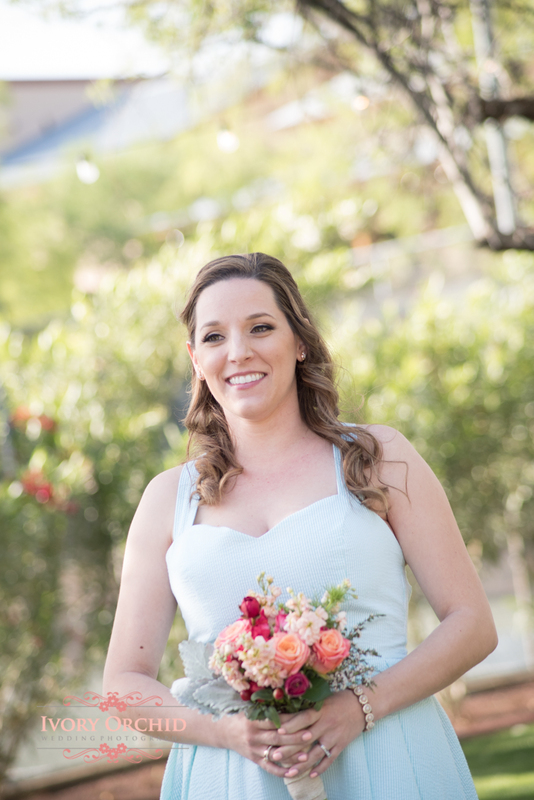 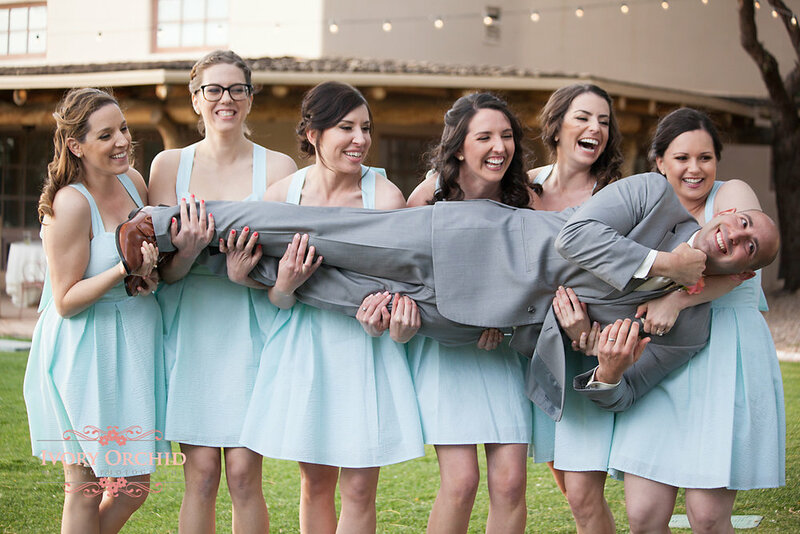 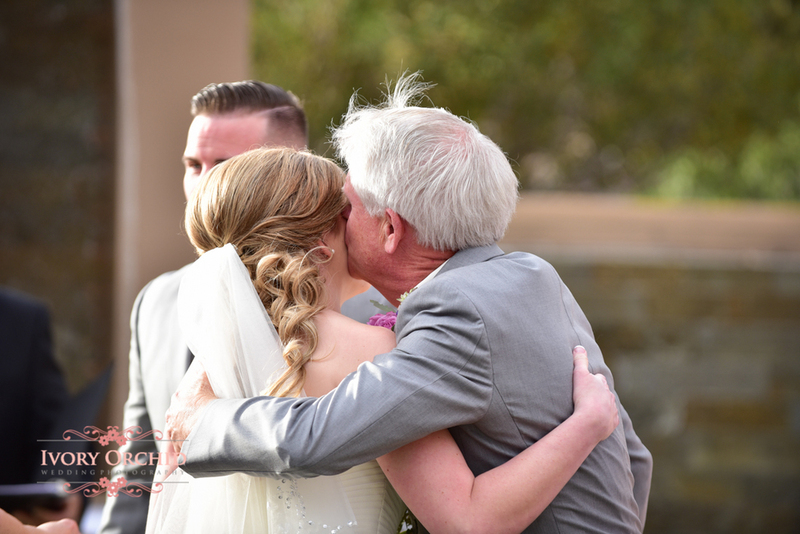 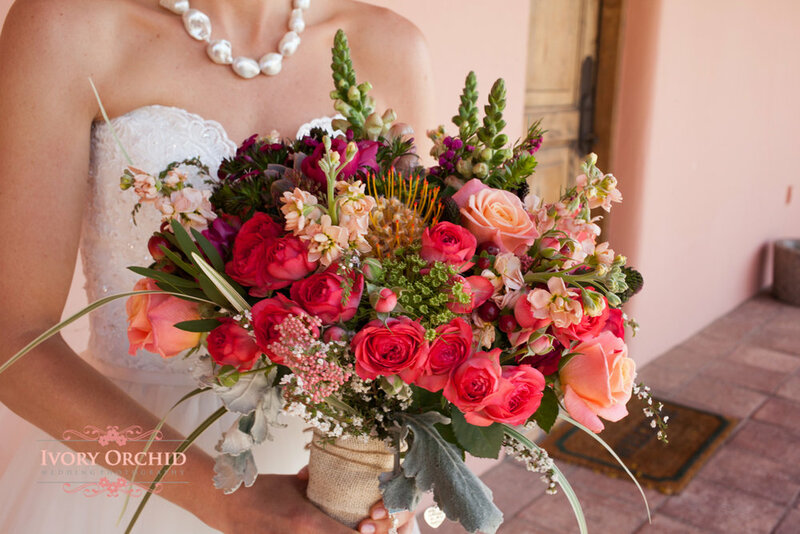 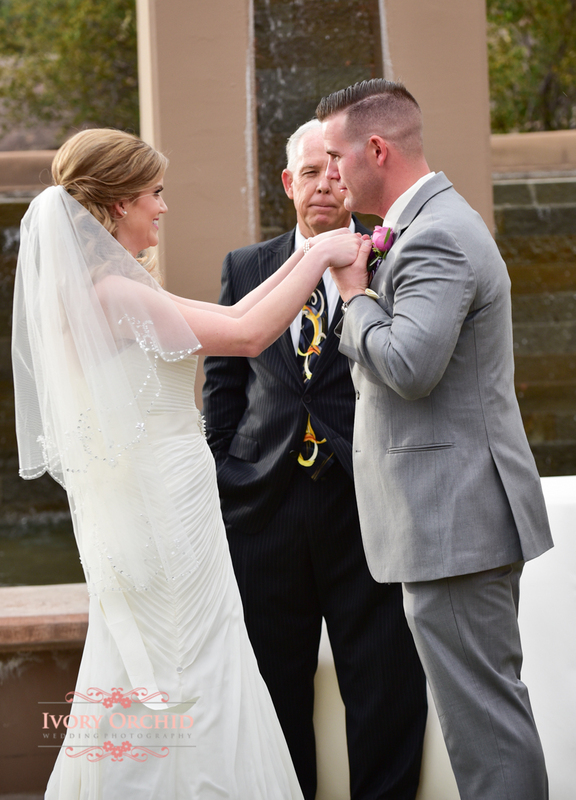 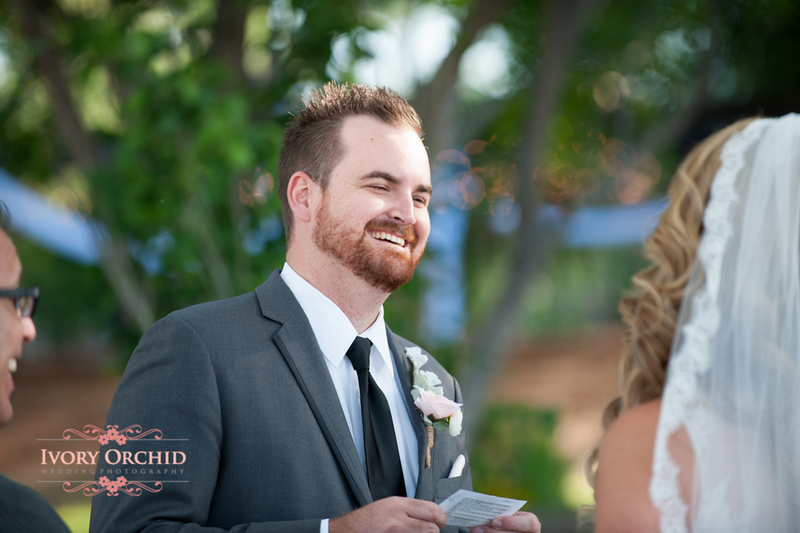 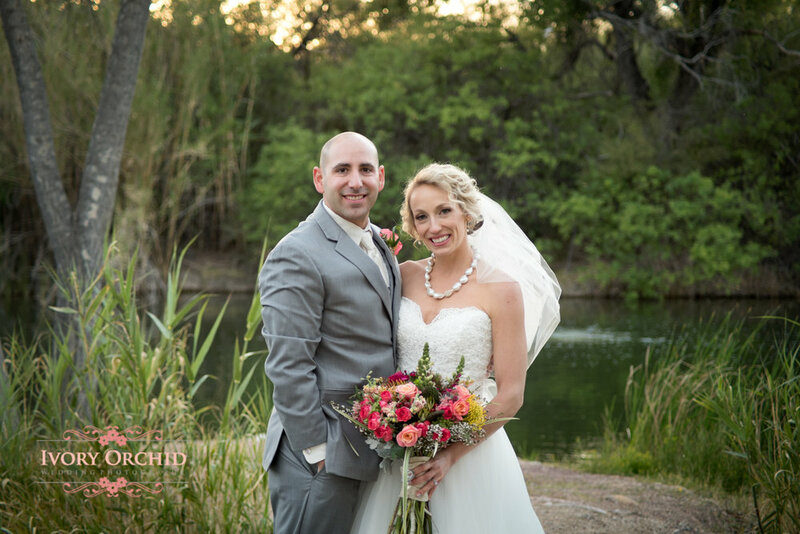 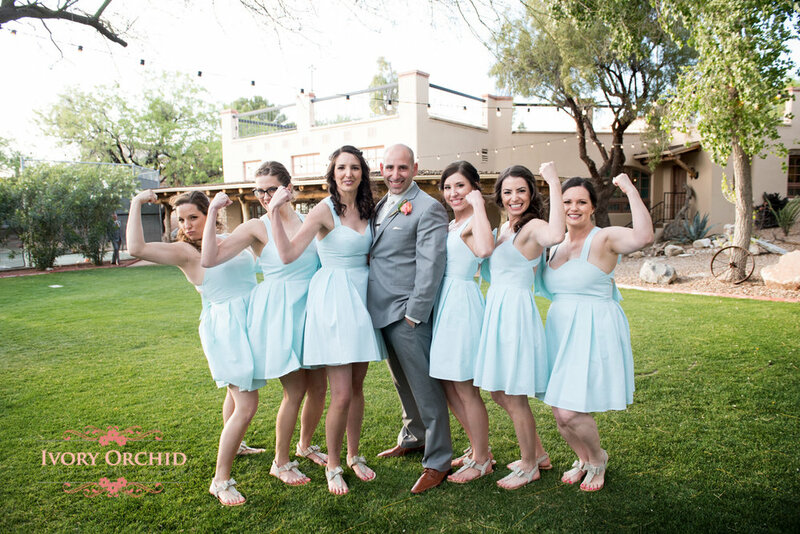 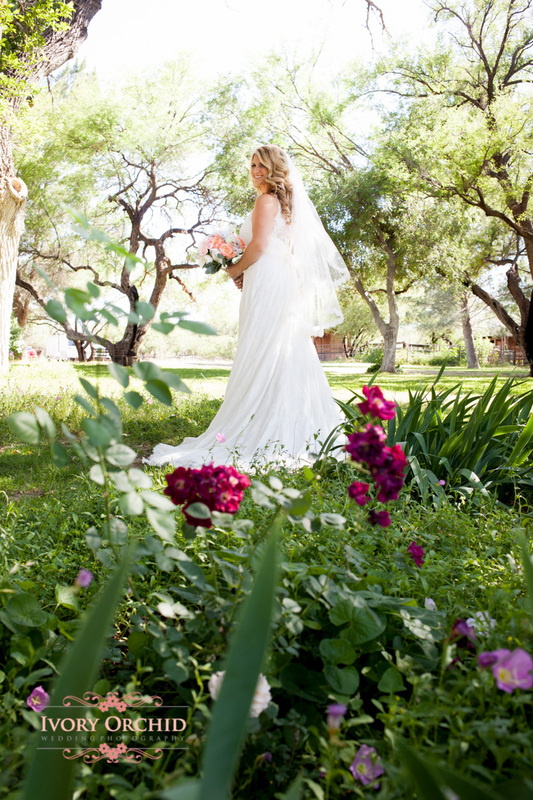 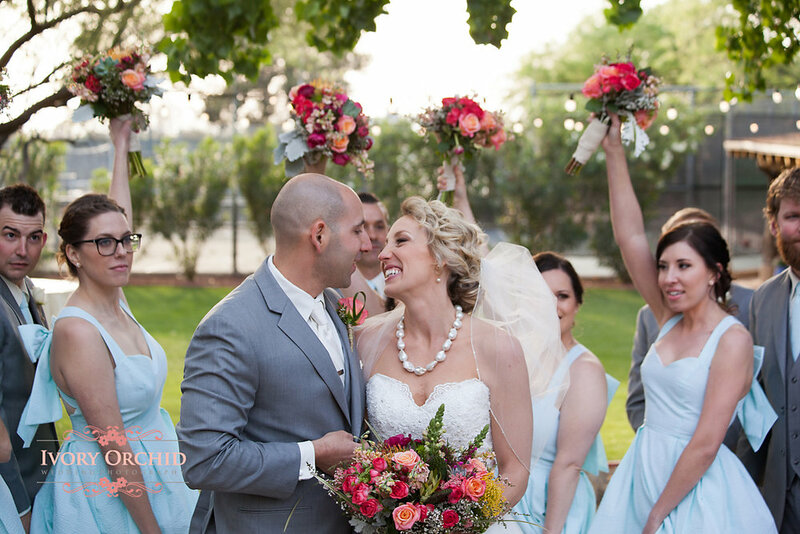 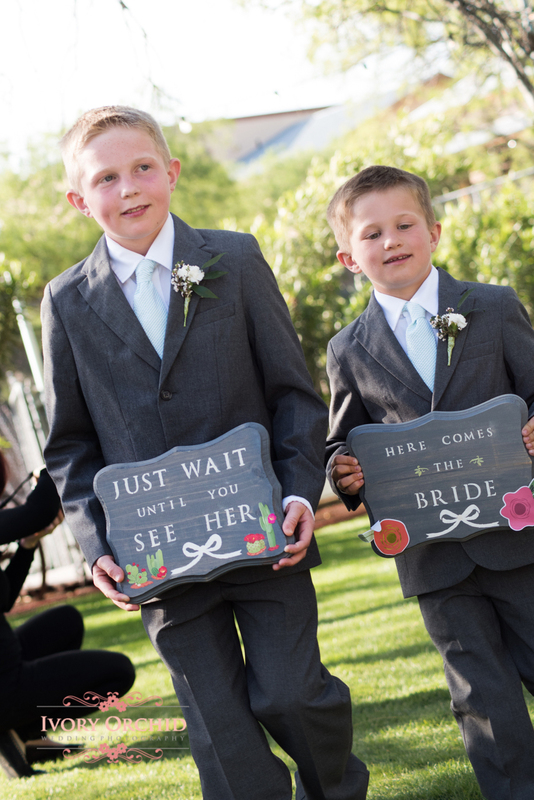 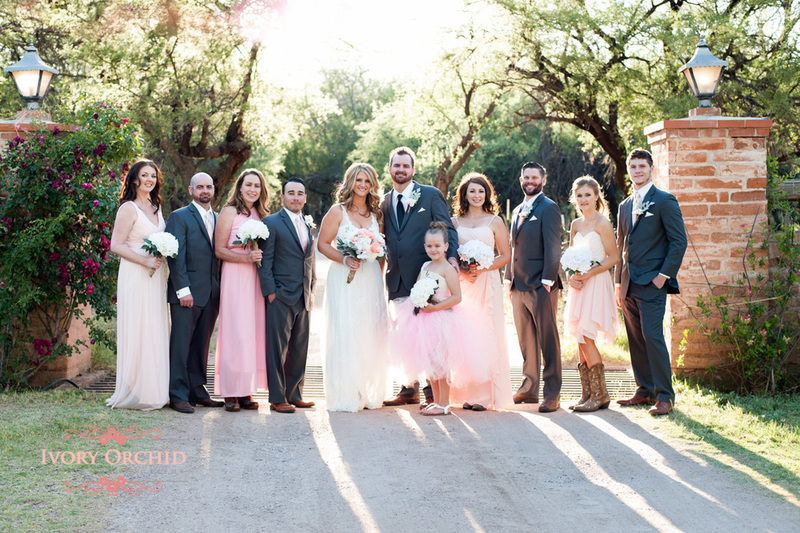 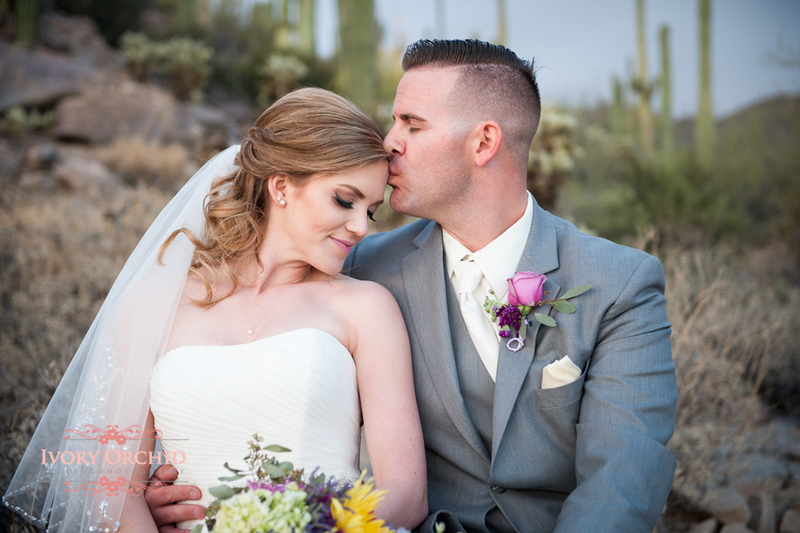 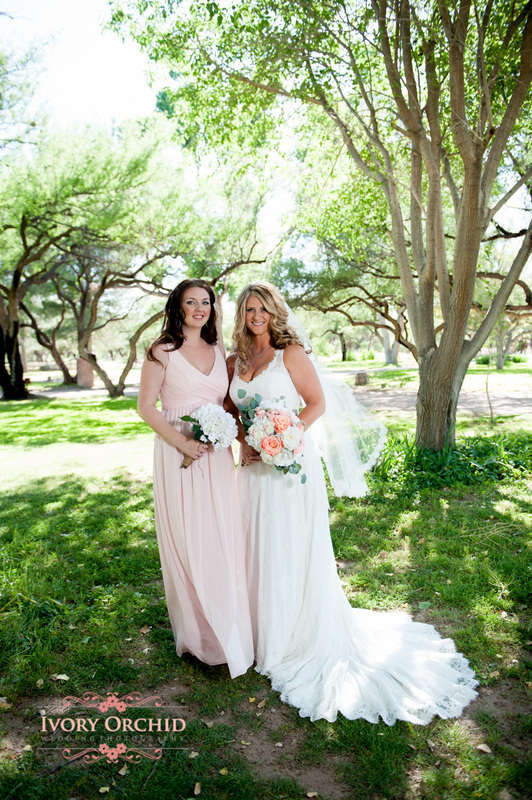 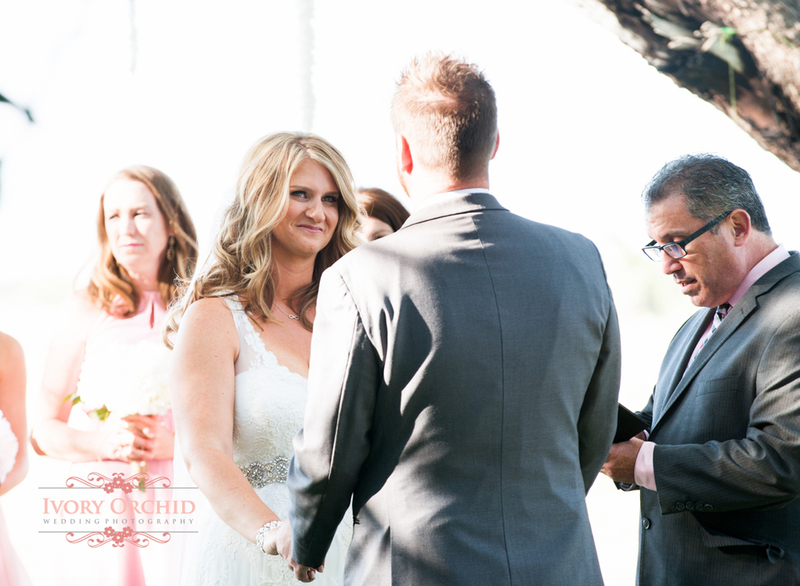 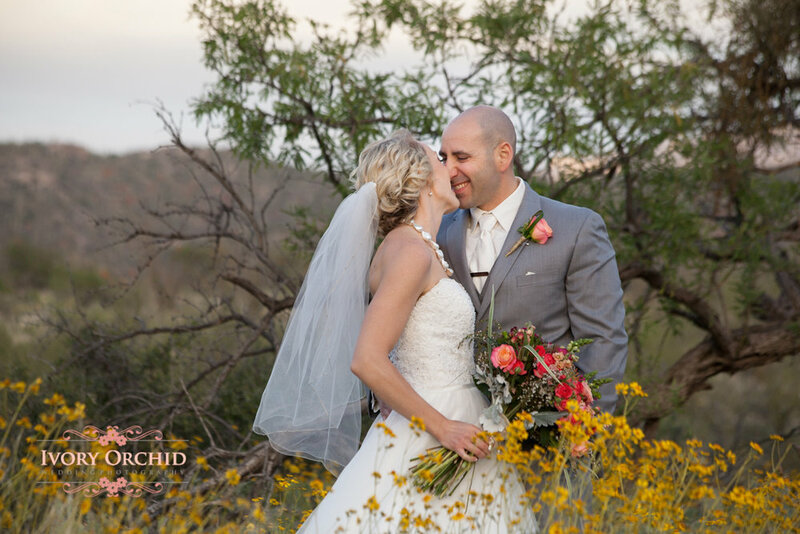 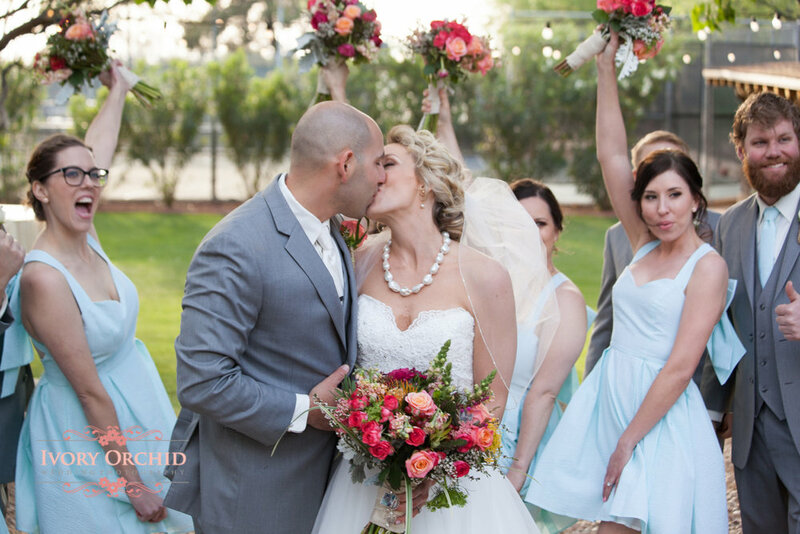 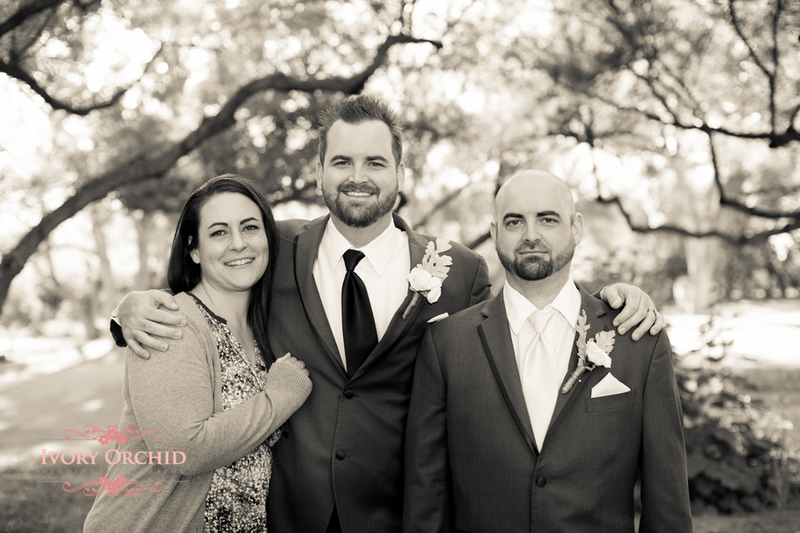 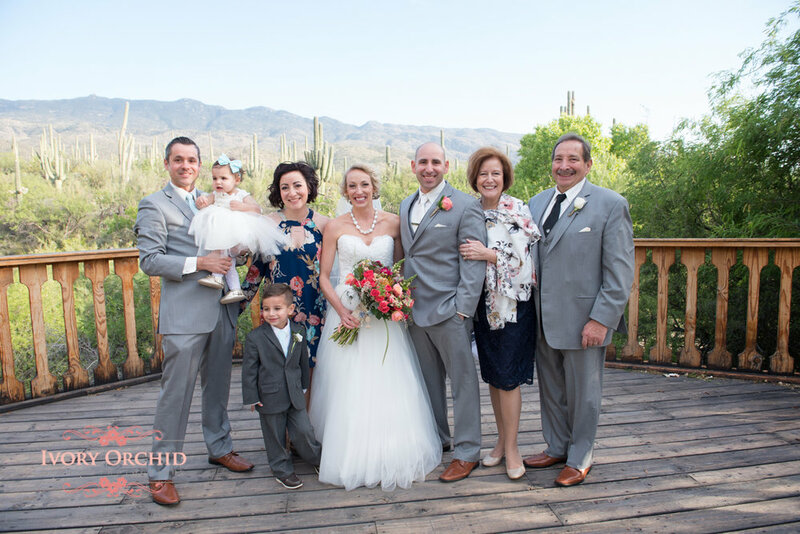 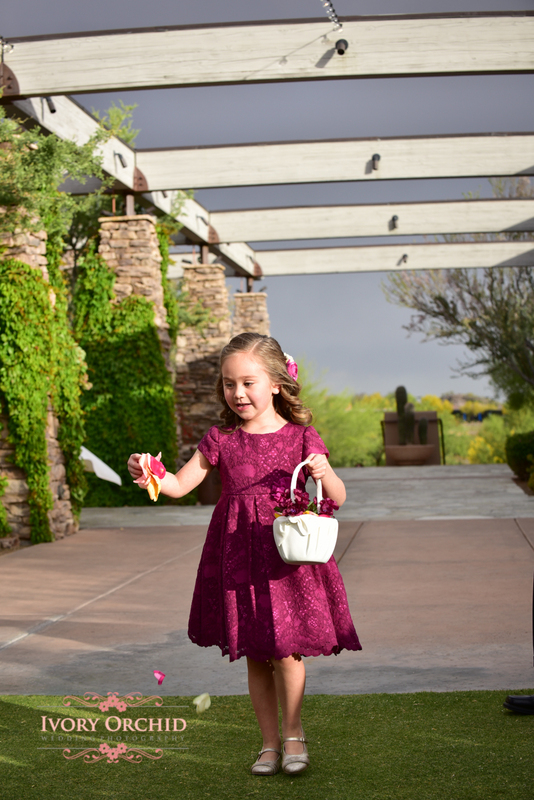 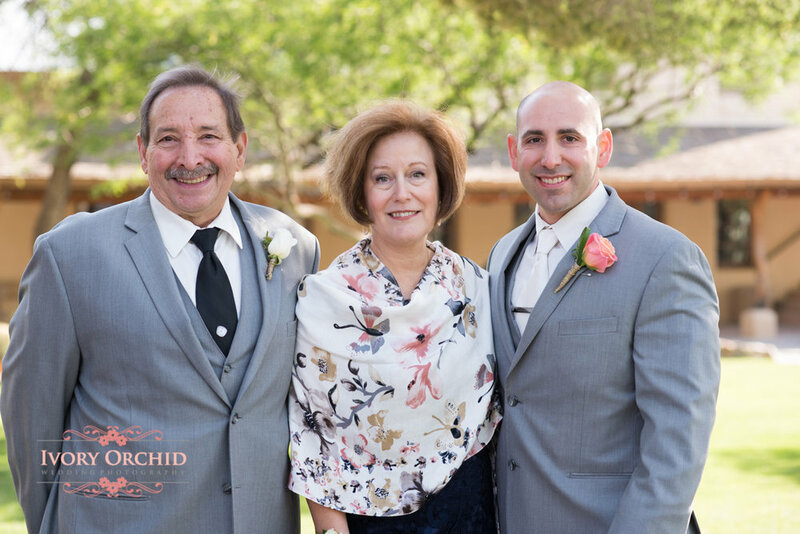 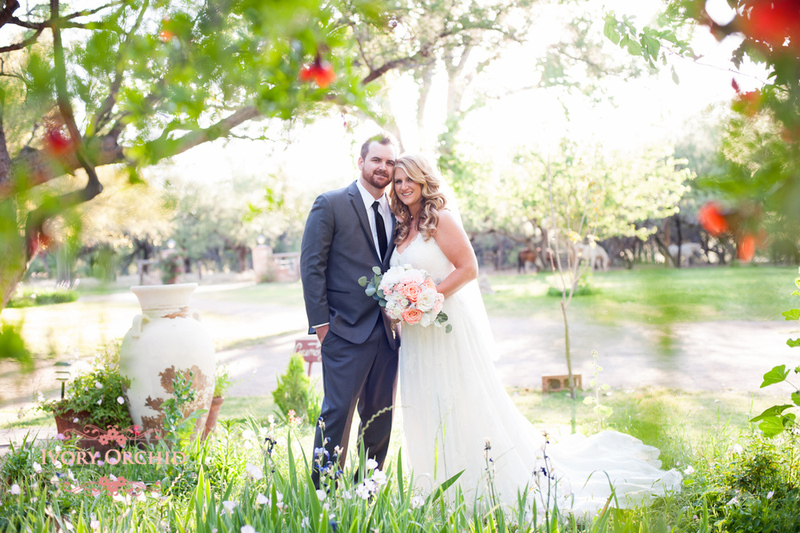 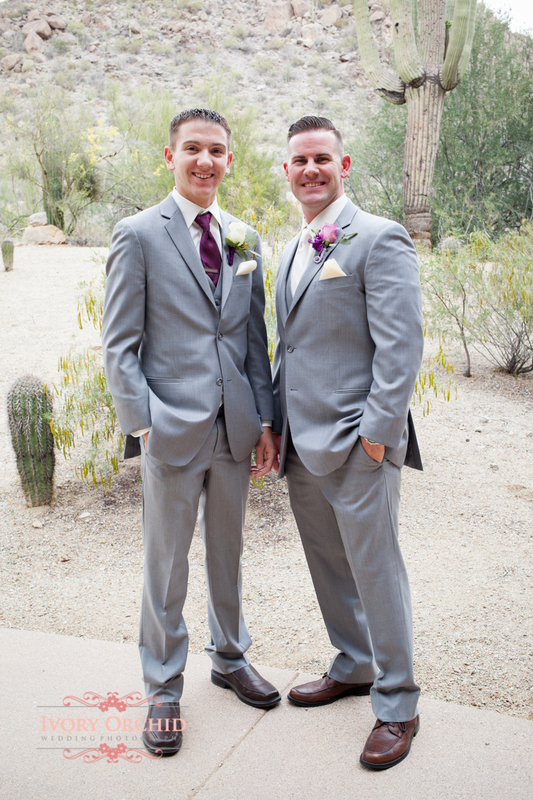 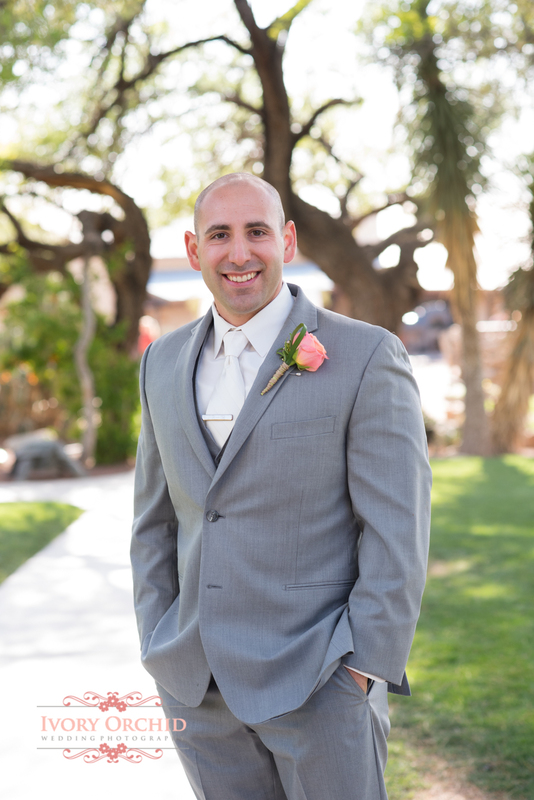 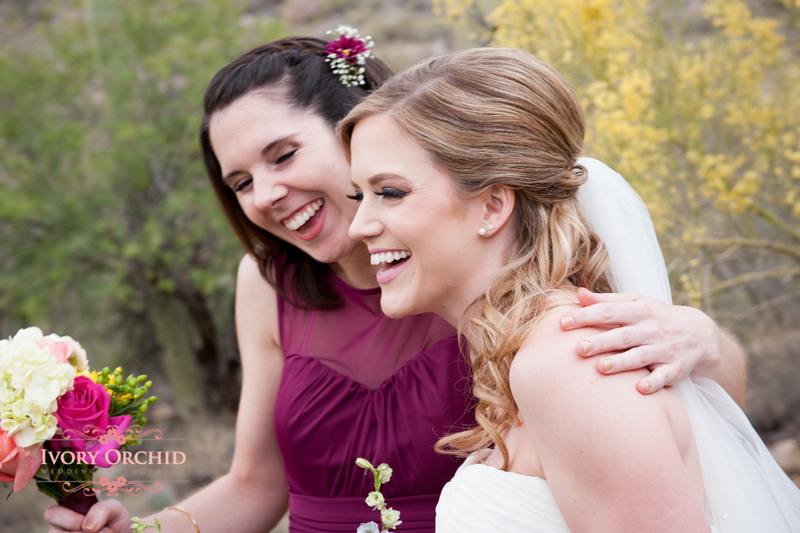 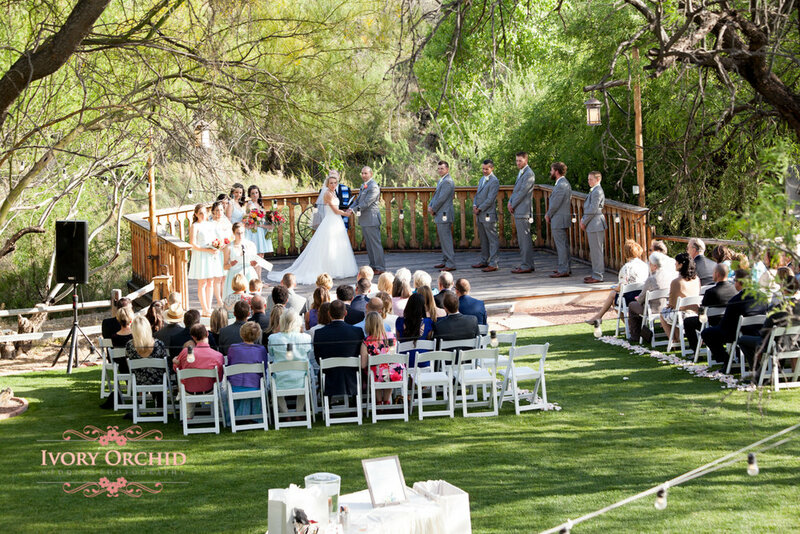 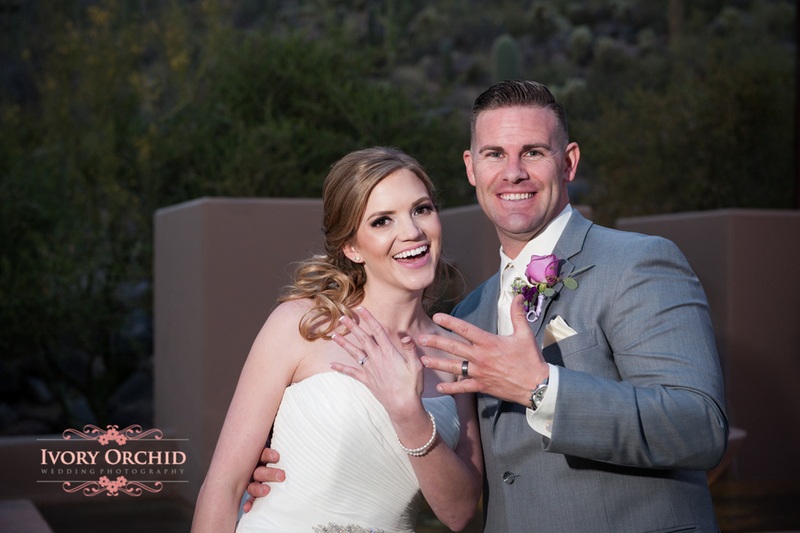 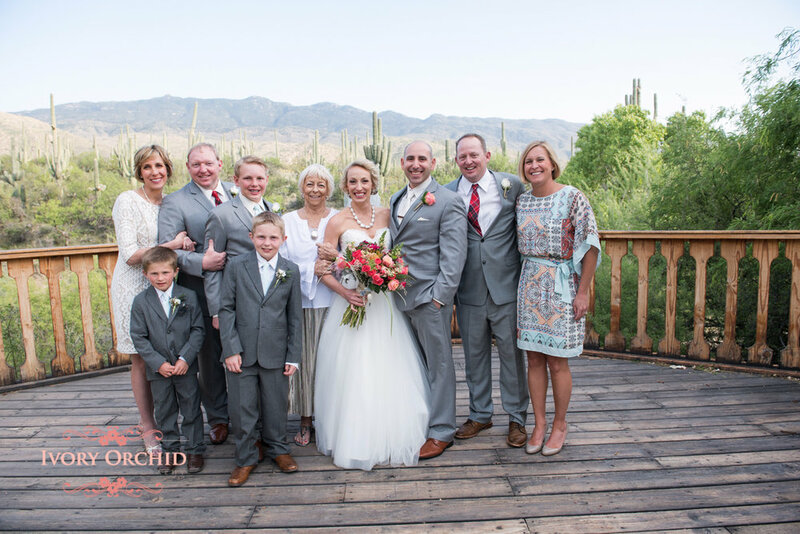 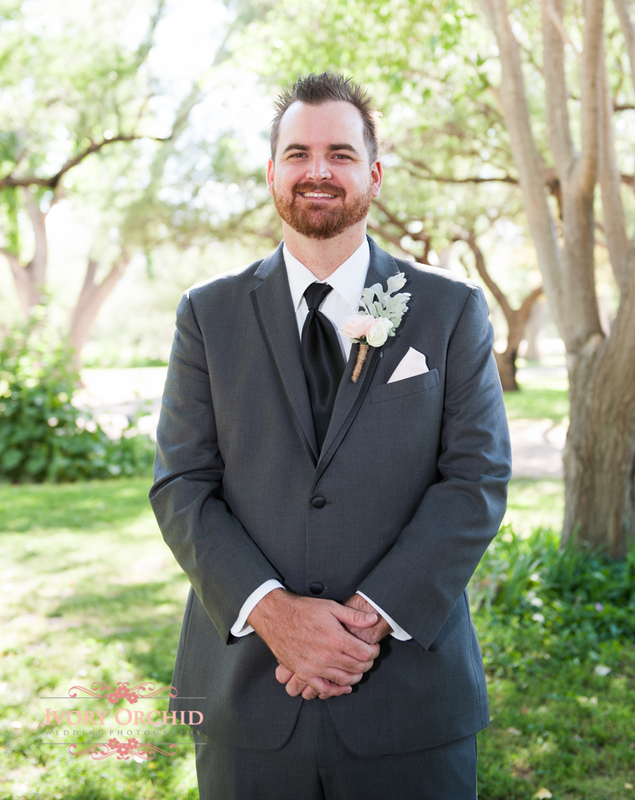 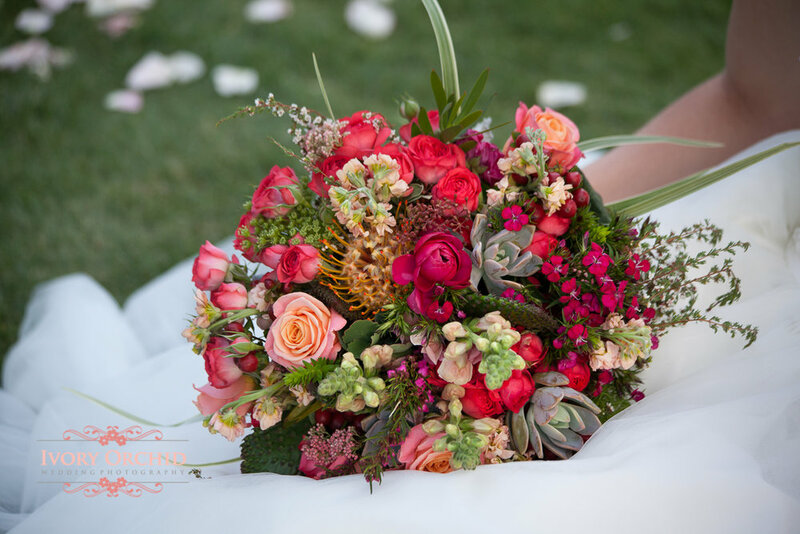 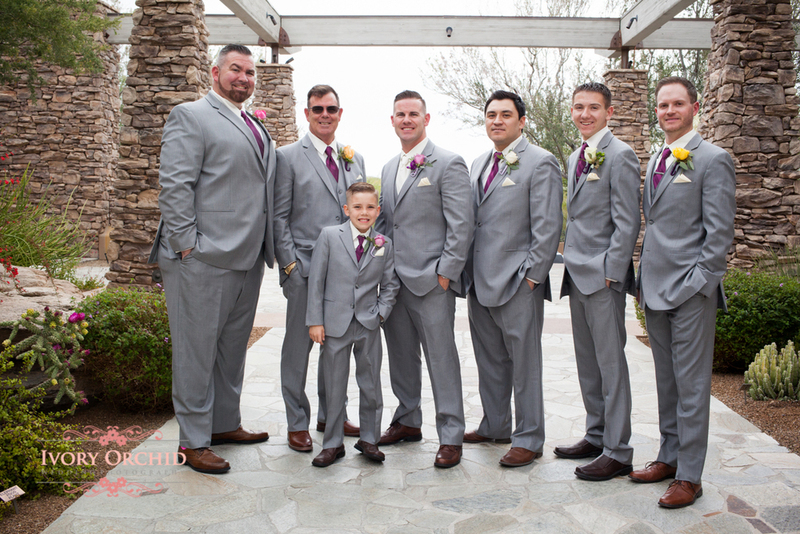 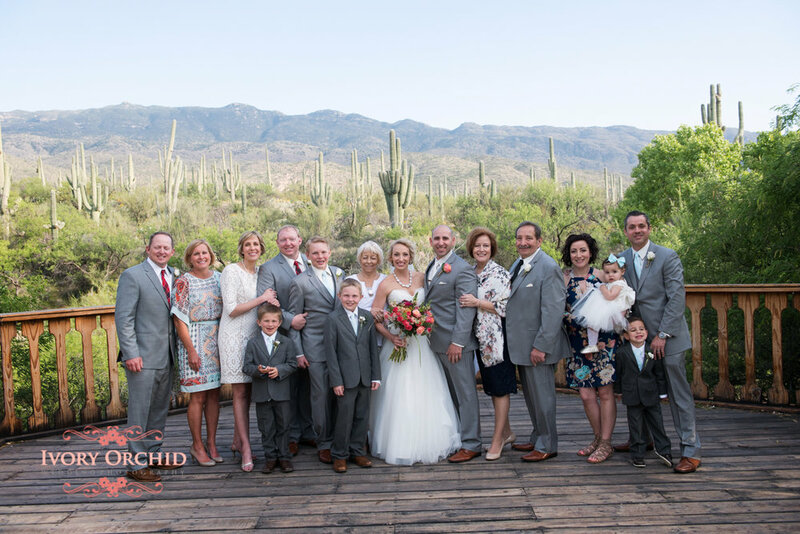 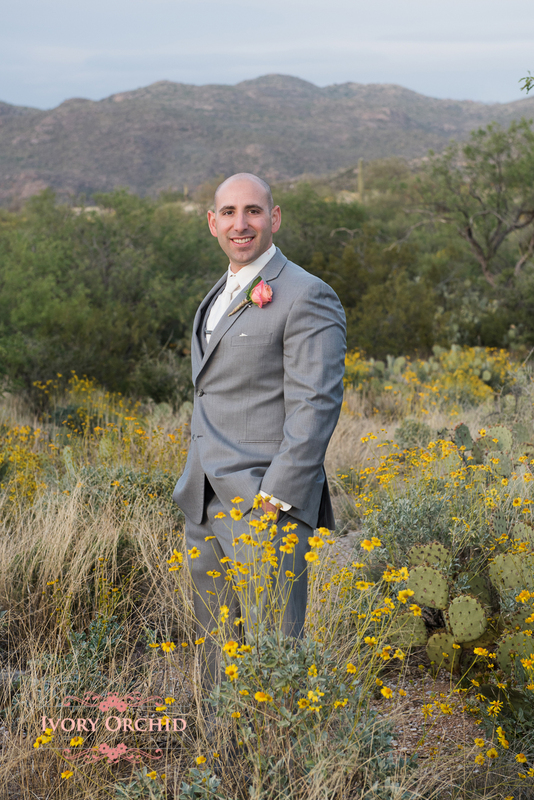 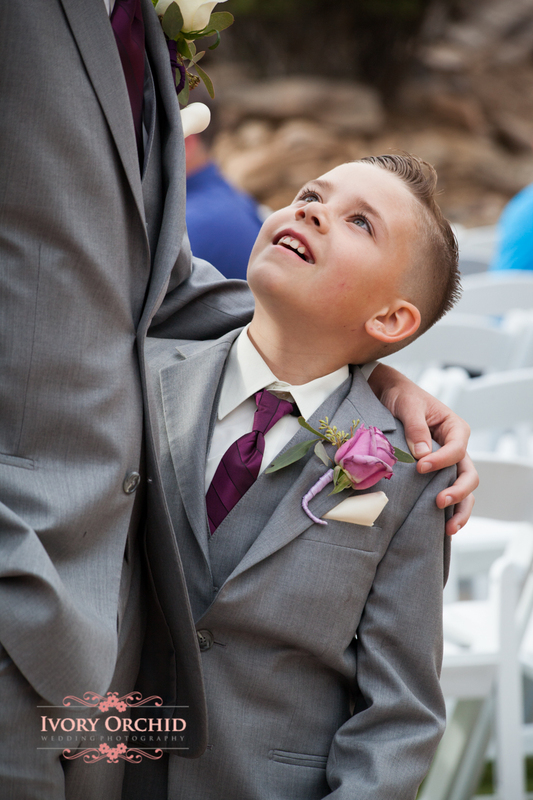 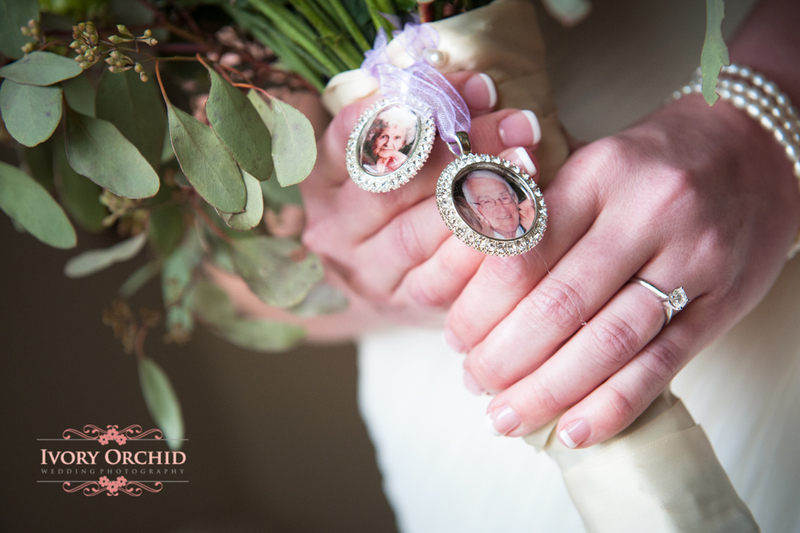 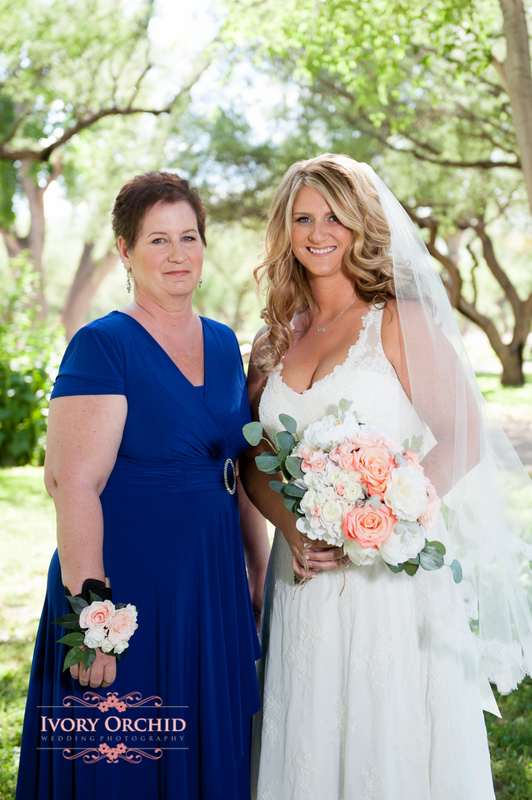 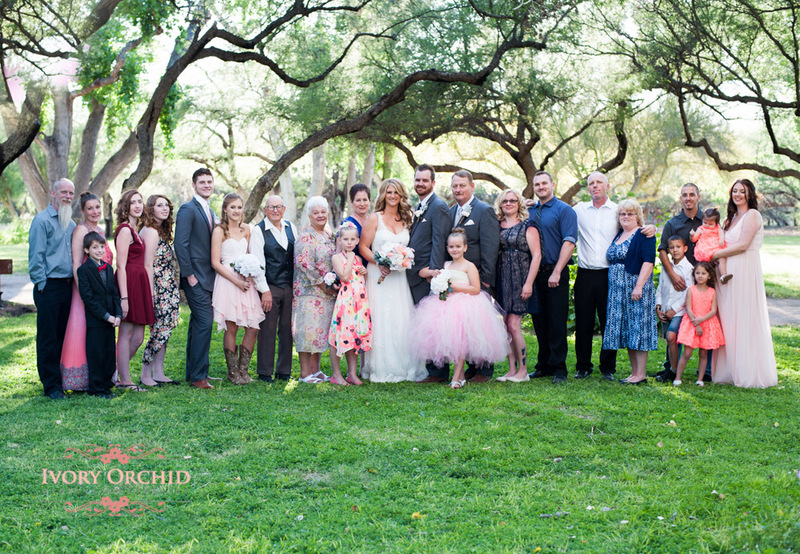 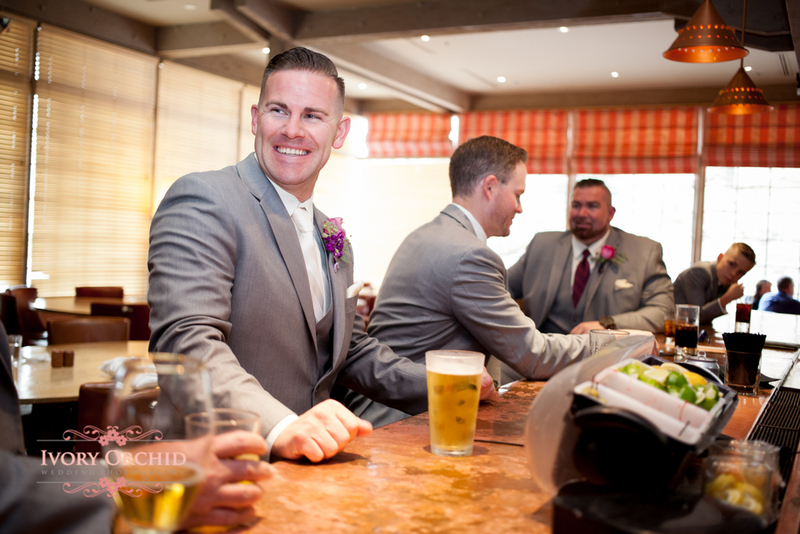 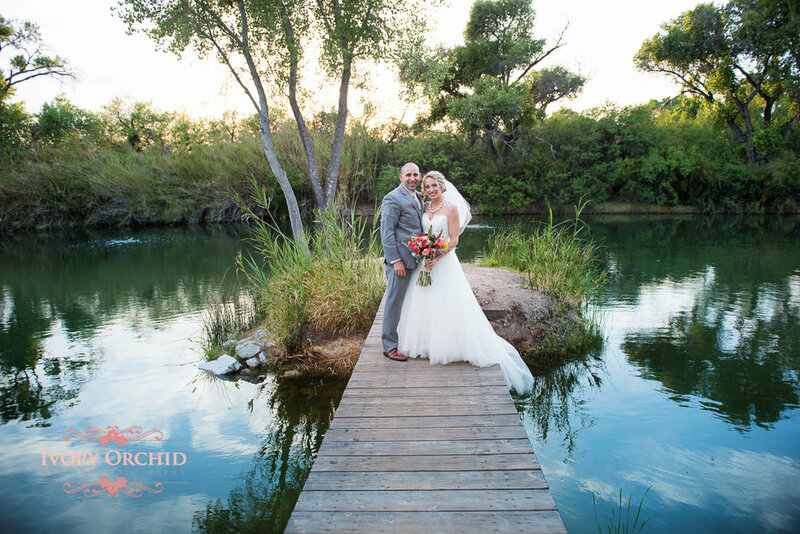 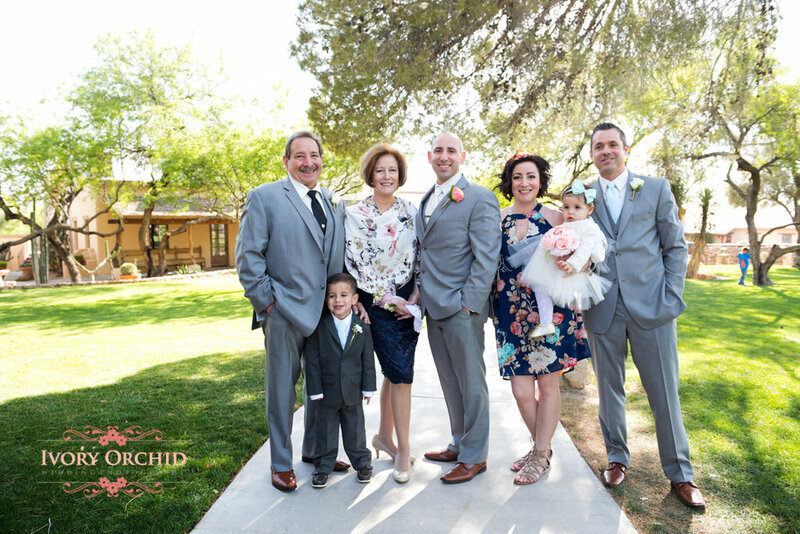 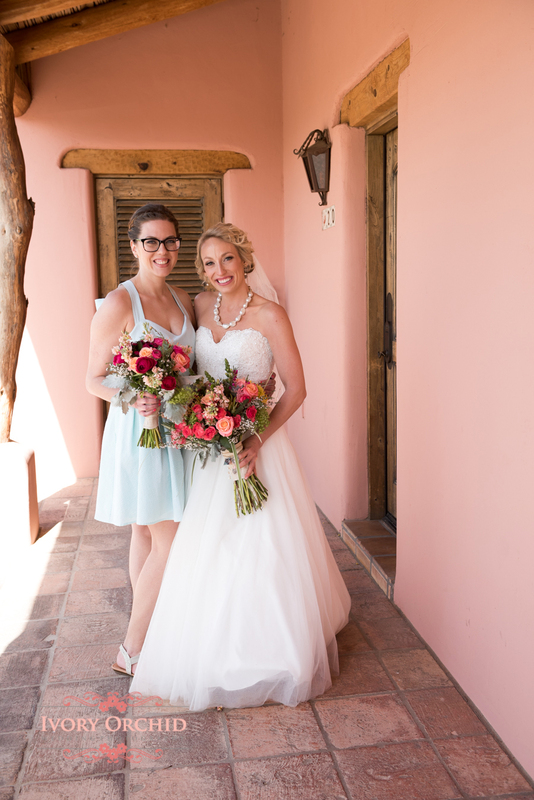 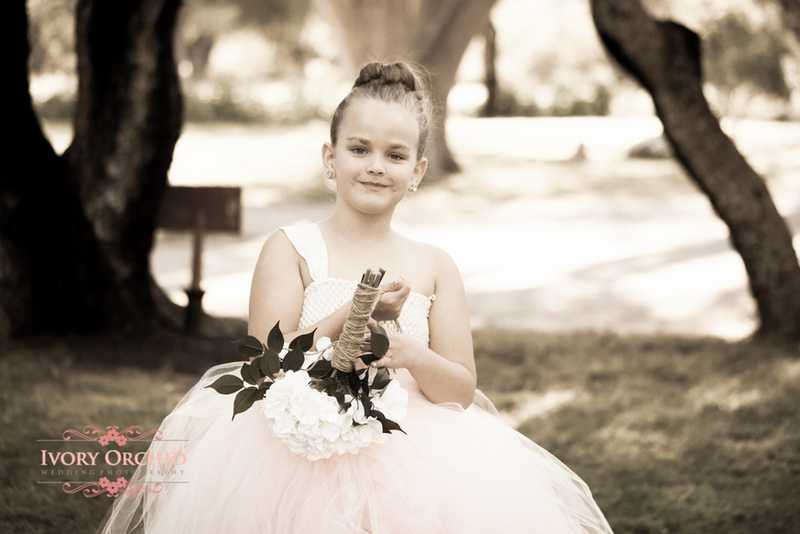 Janae & Kyle were married at the Gallery at Dove Mountain. 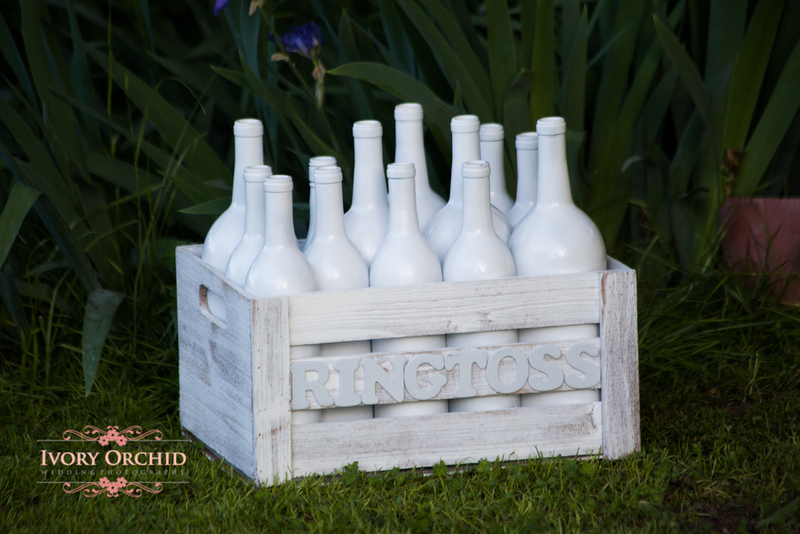 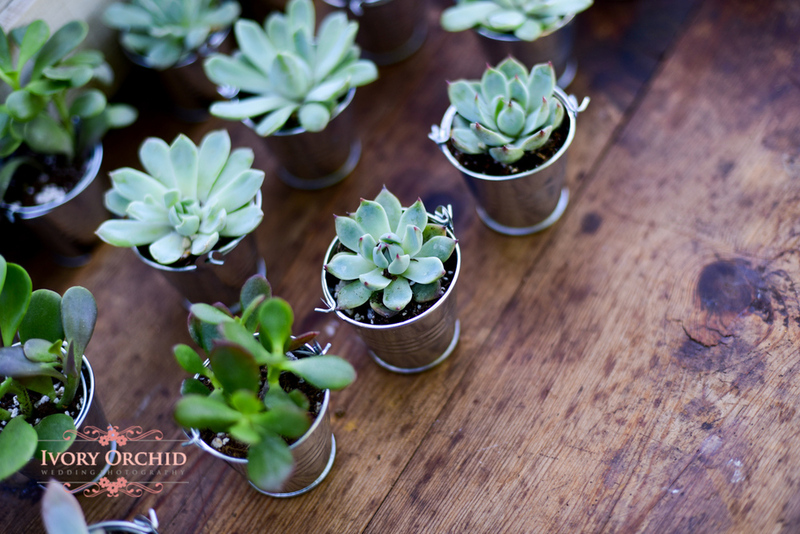 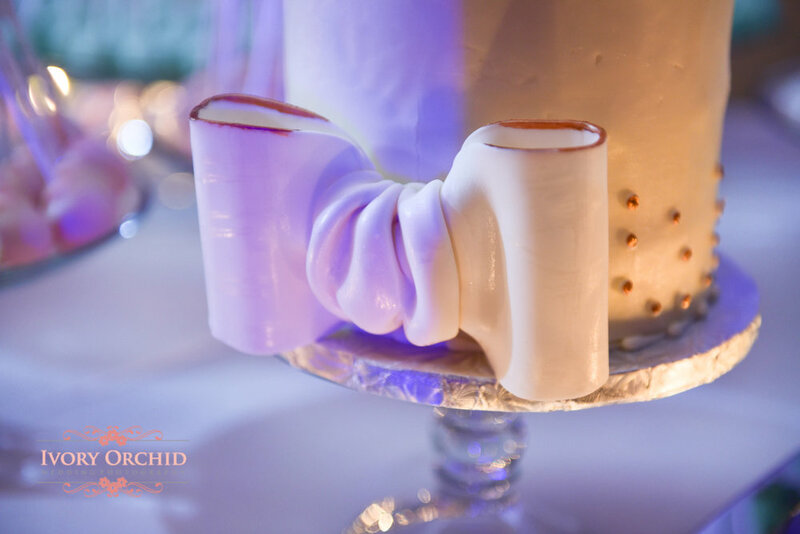 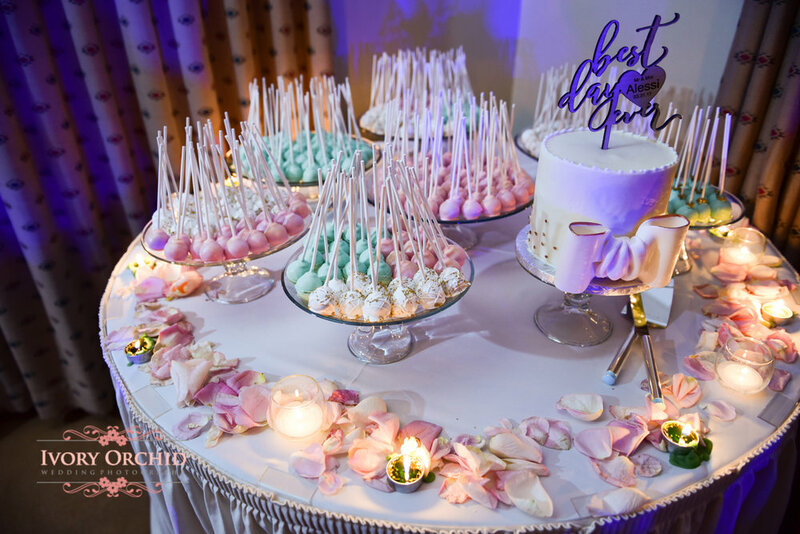 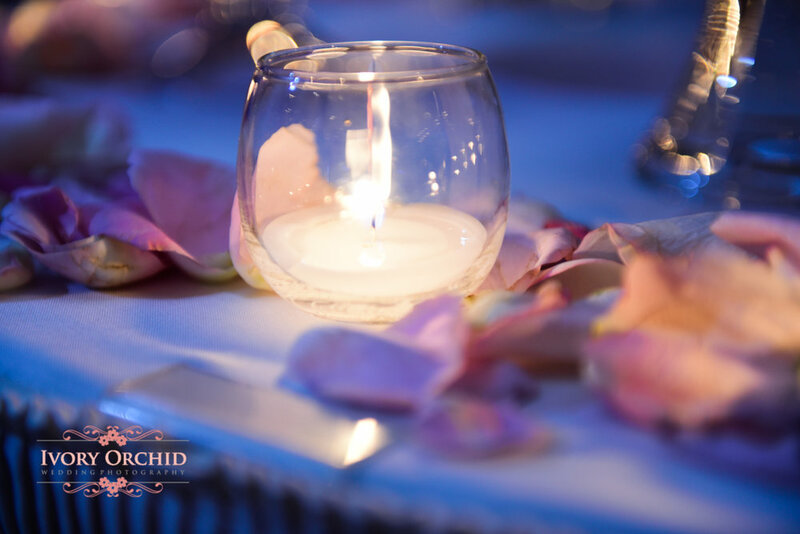 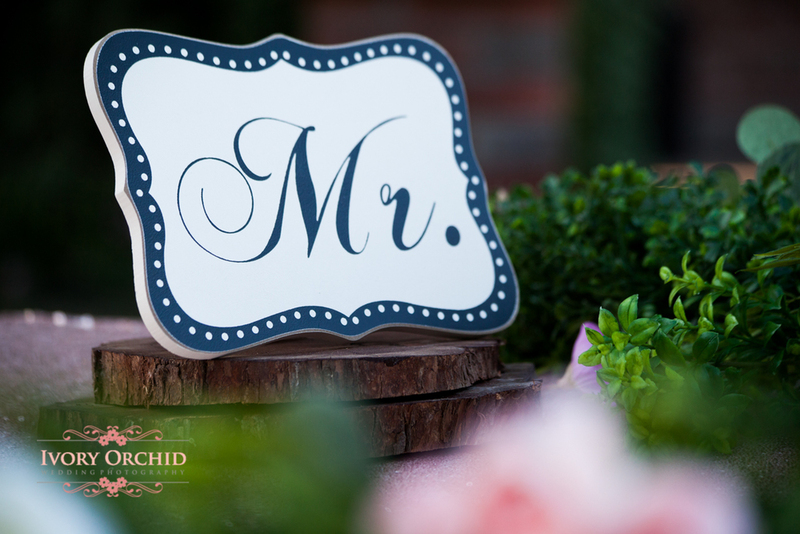 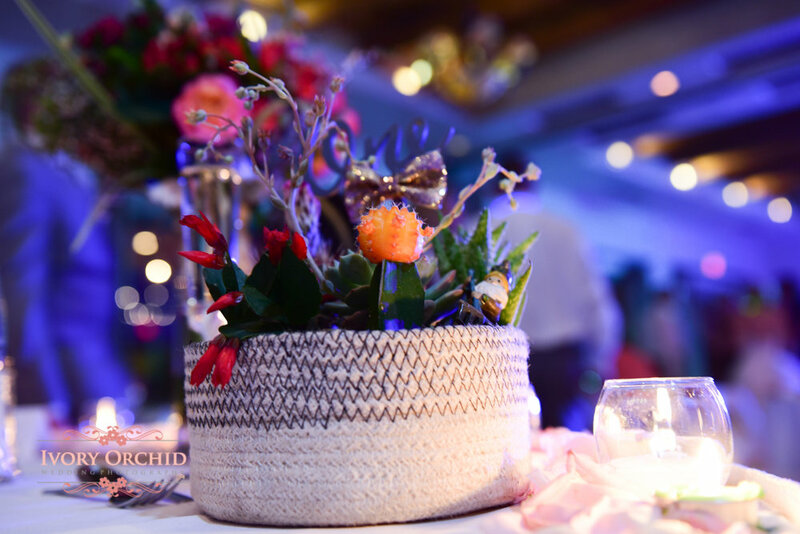 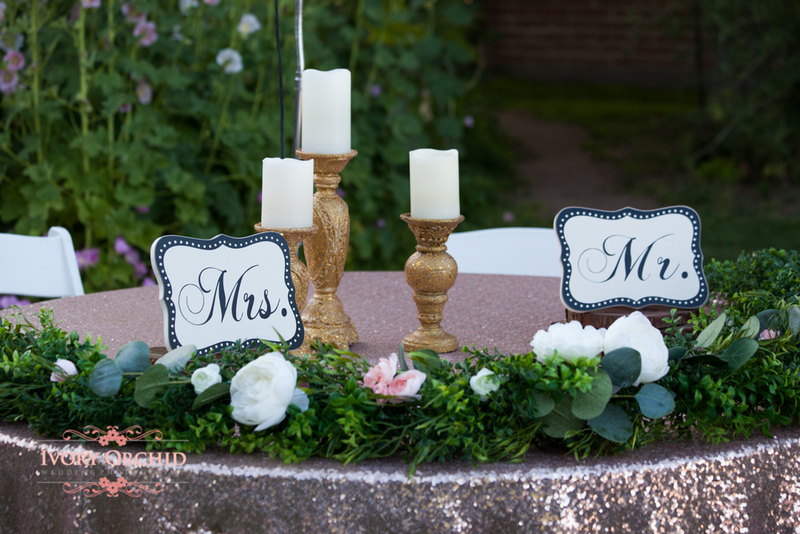 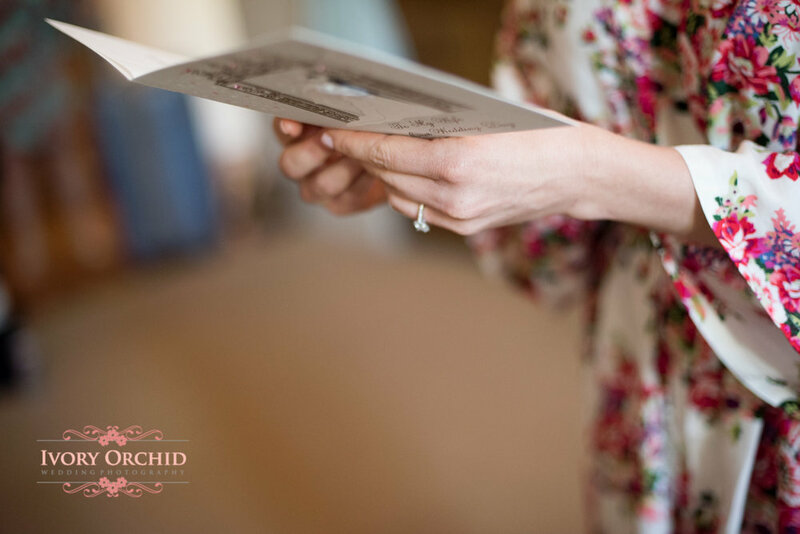 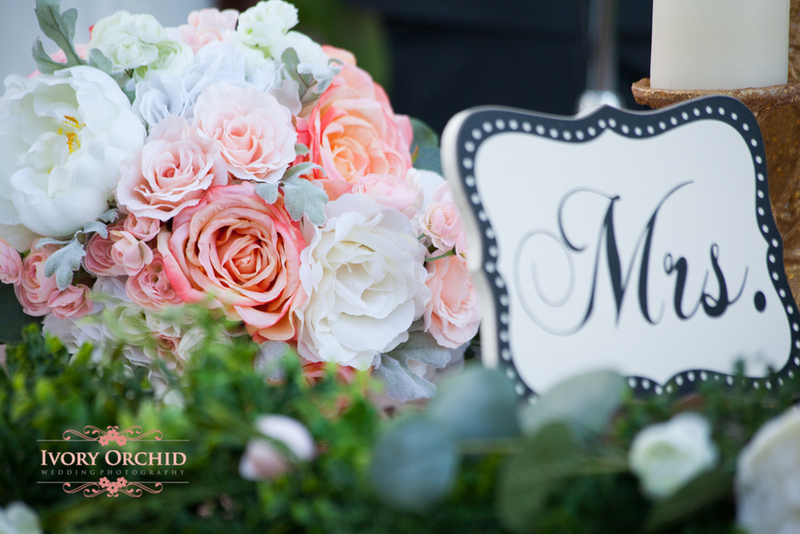 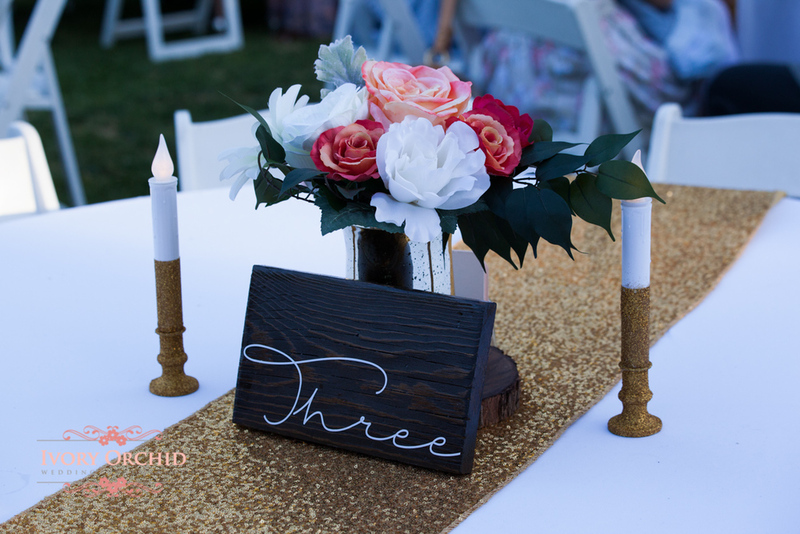 Such an elegant venue for this couple! 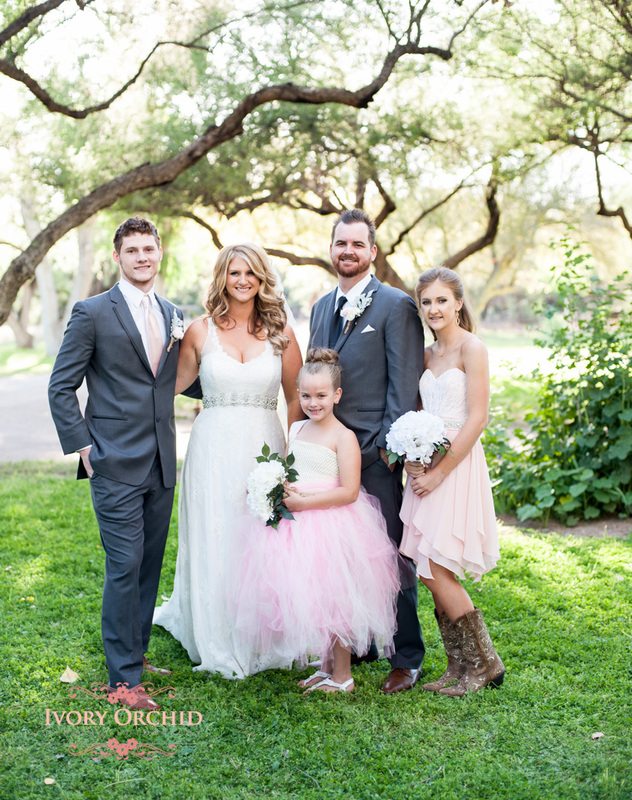 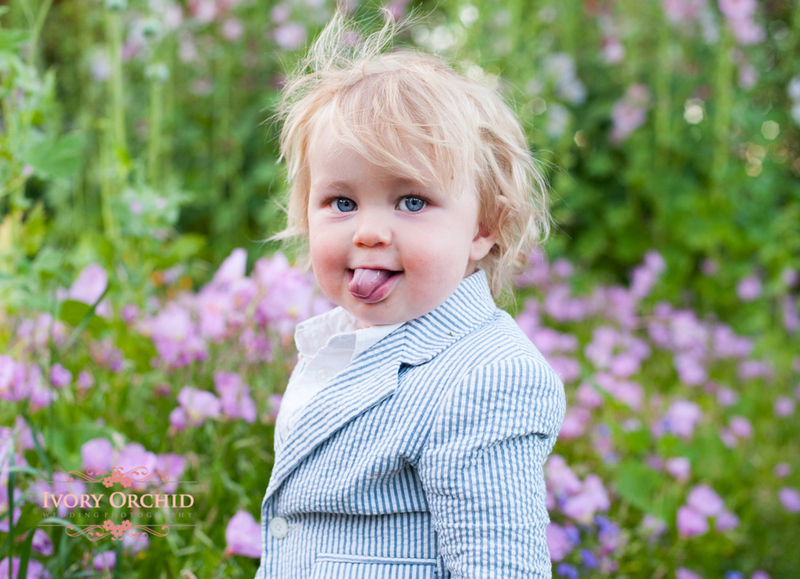 Congratulations on your new family!